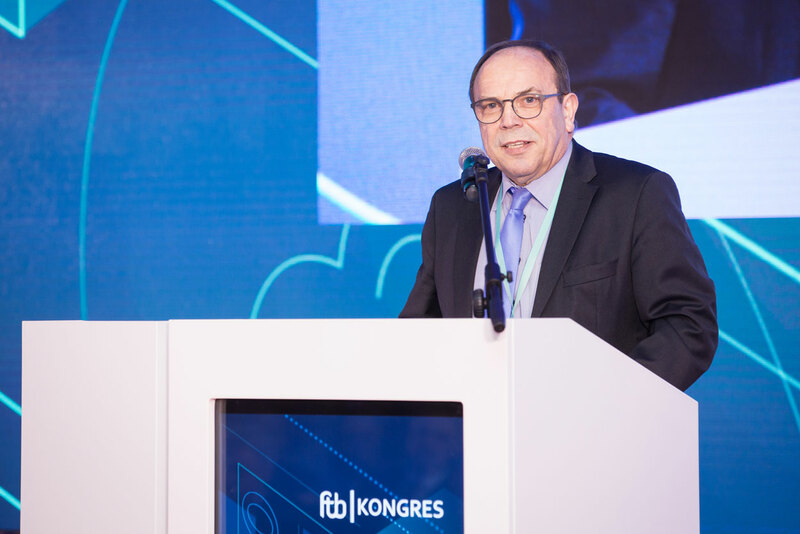 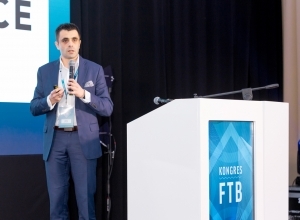 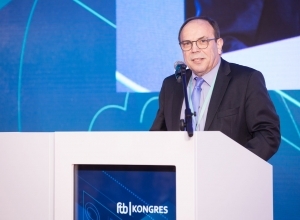 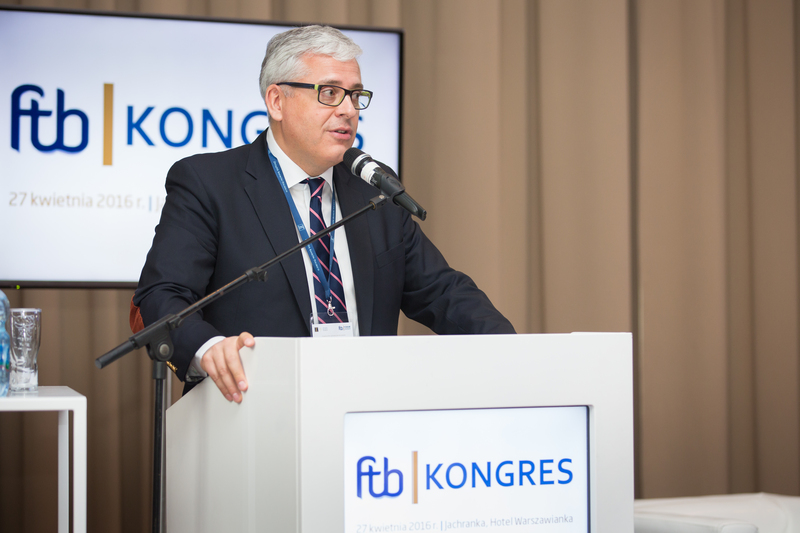 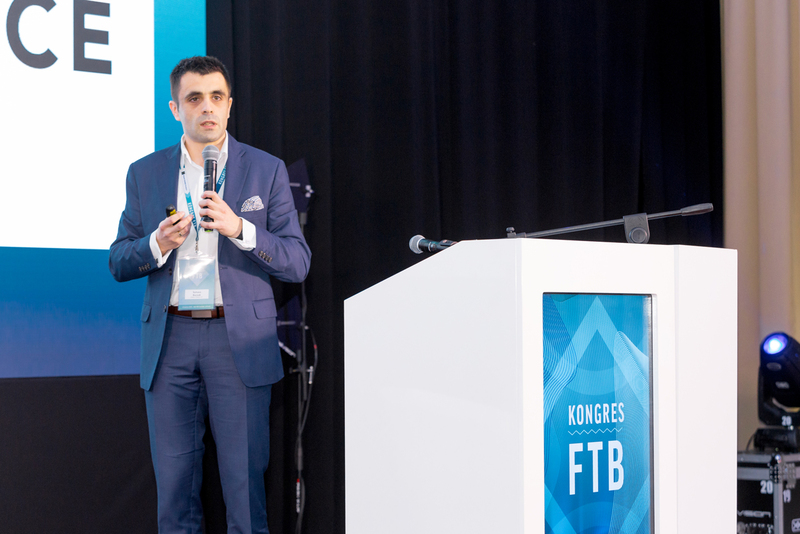 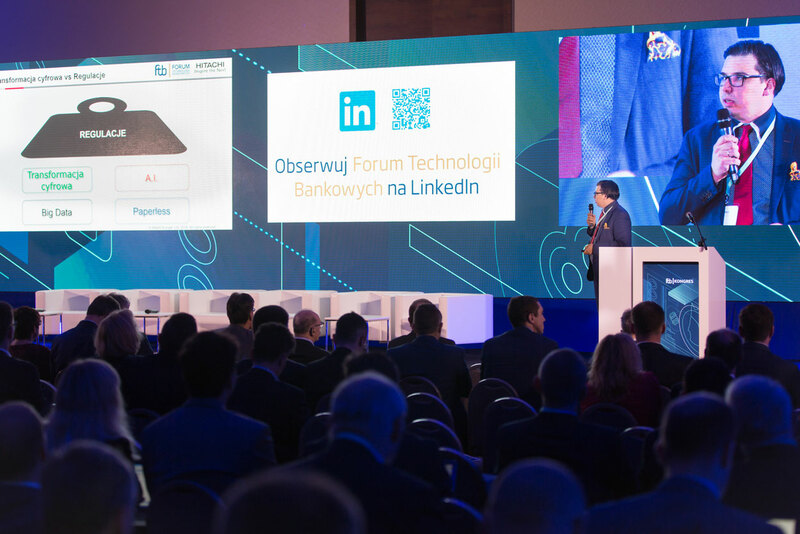 This is the third edition of the Congress of Banking Technology Forum – an inspiring meeting that combines the banking and technology sectors. 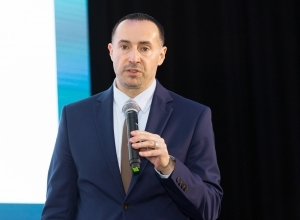 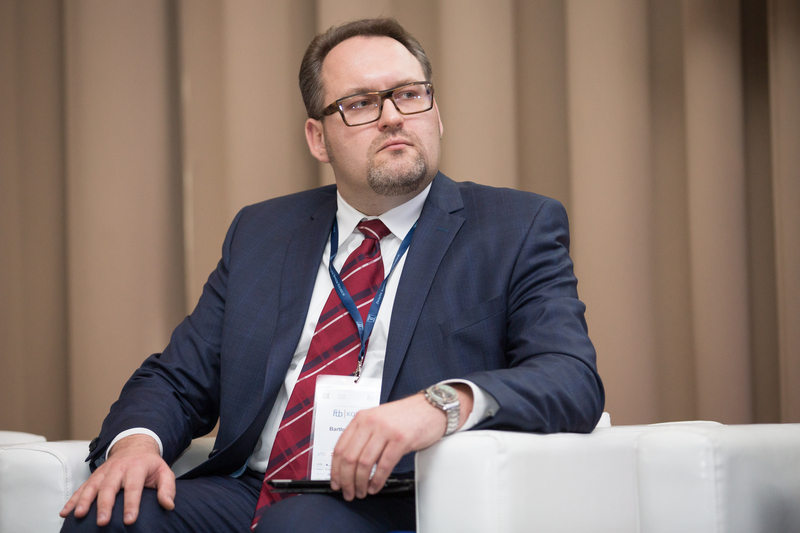 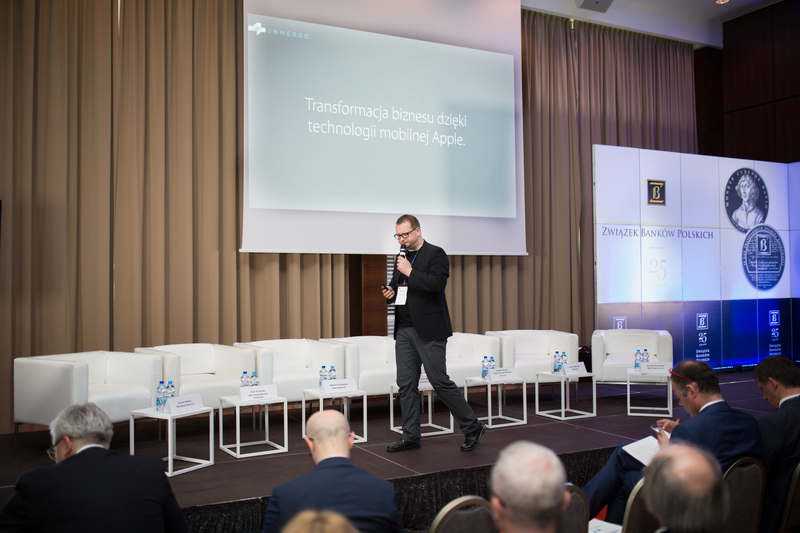 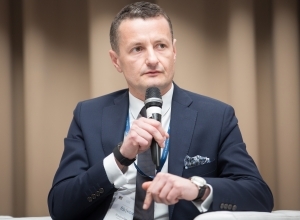 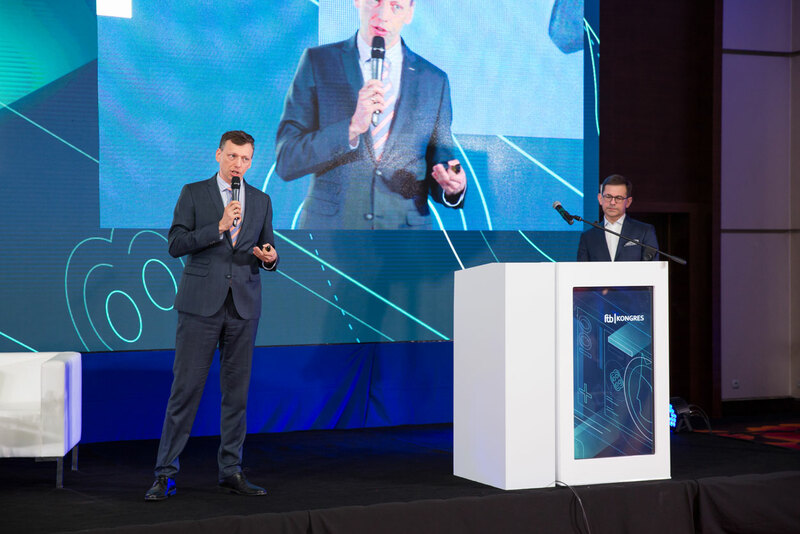 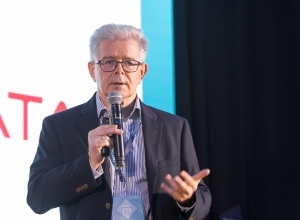 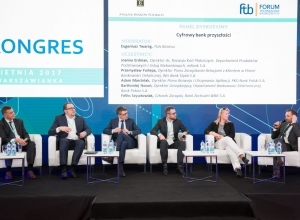 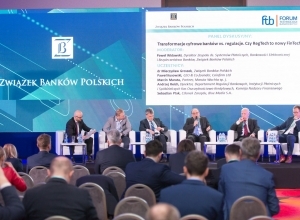 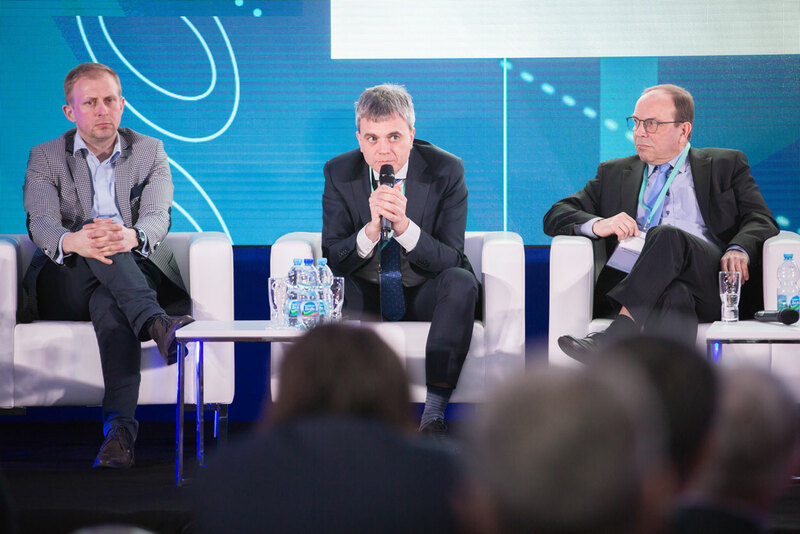 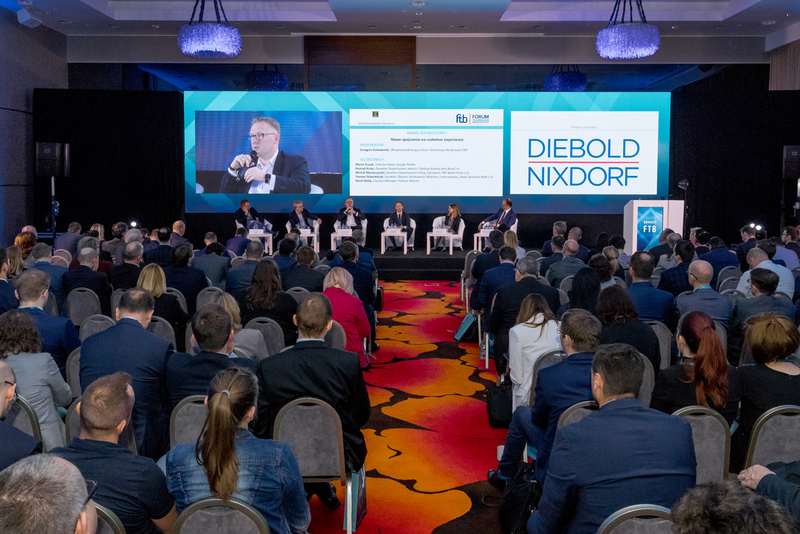 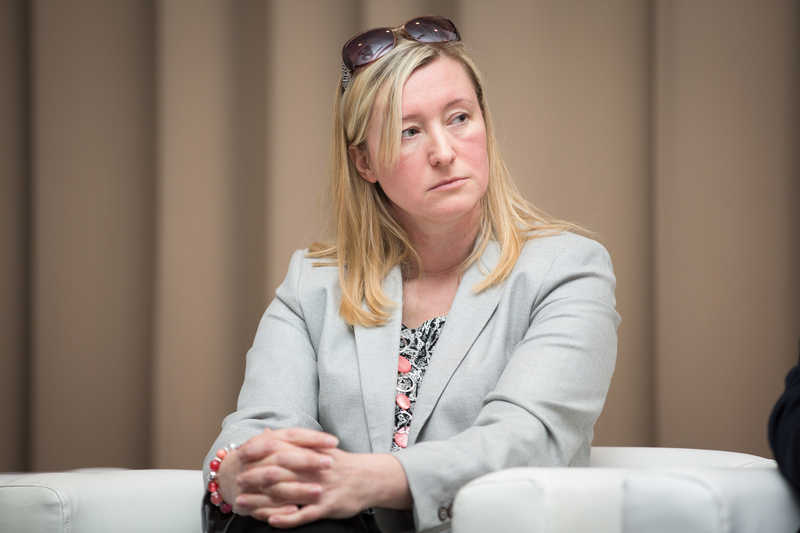 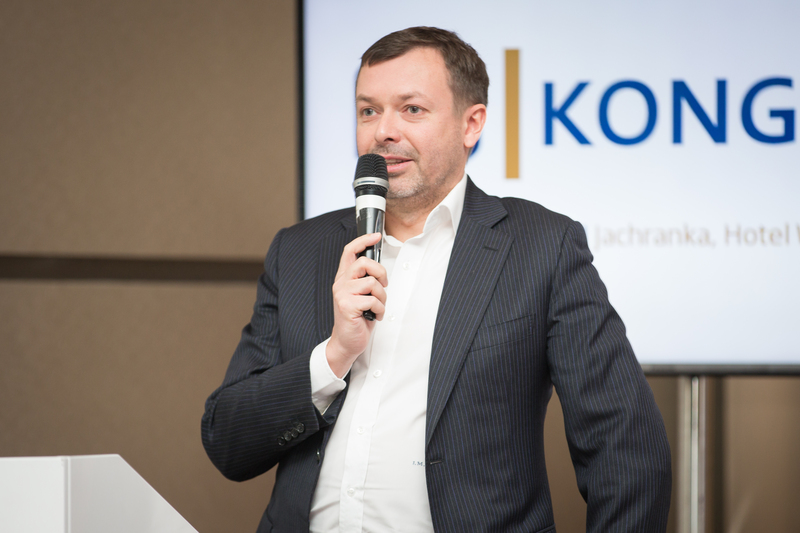 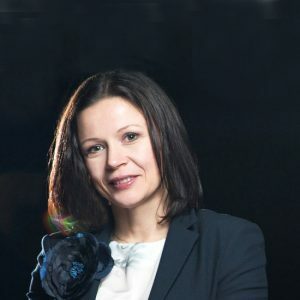 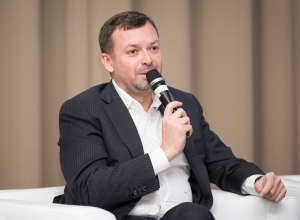 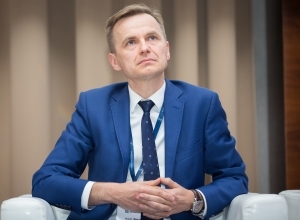 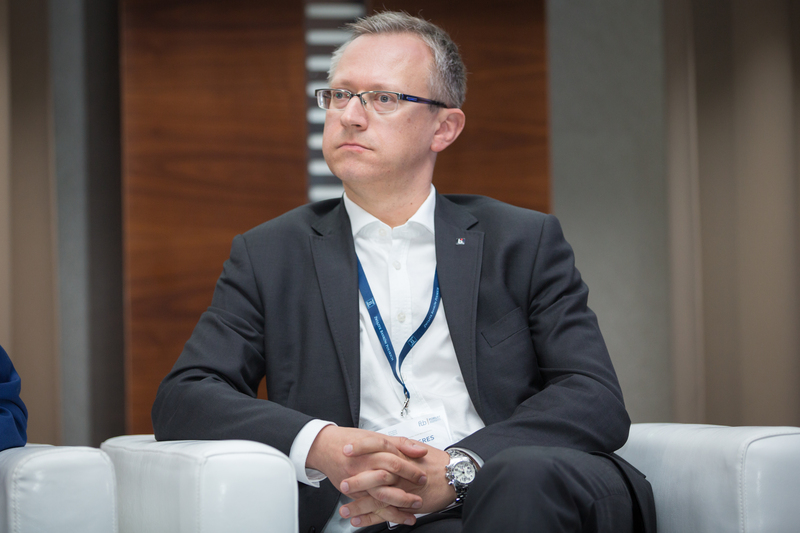 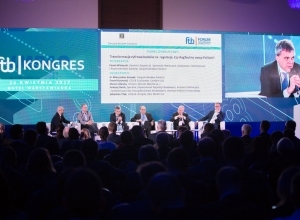 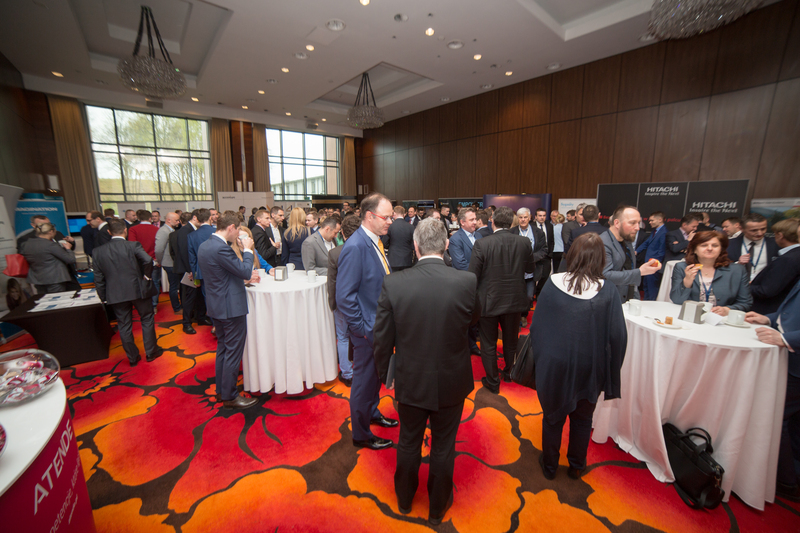 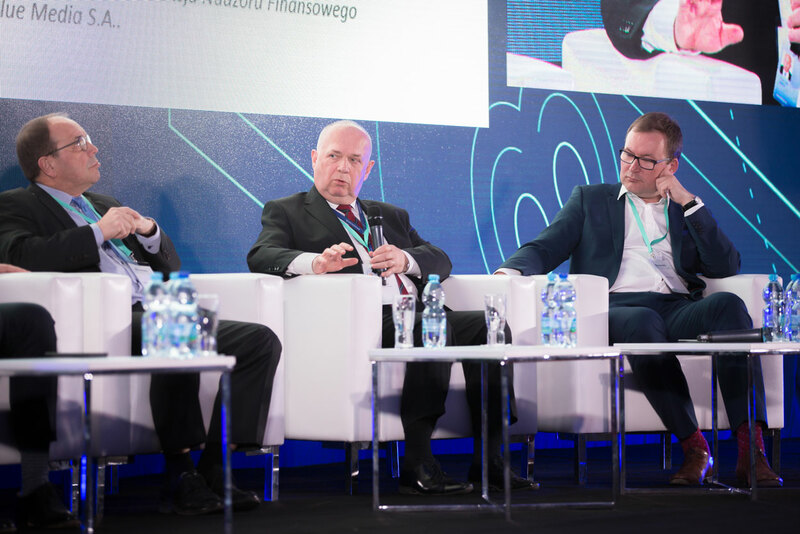 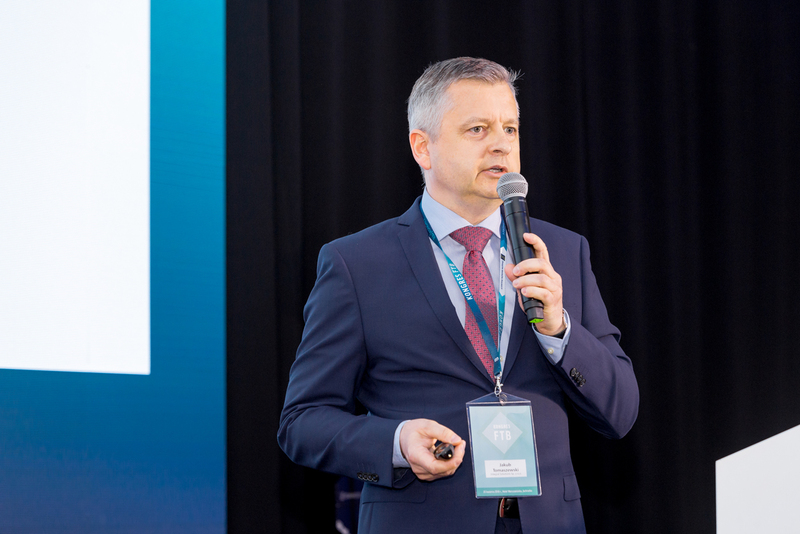 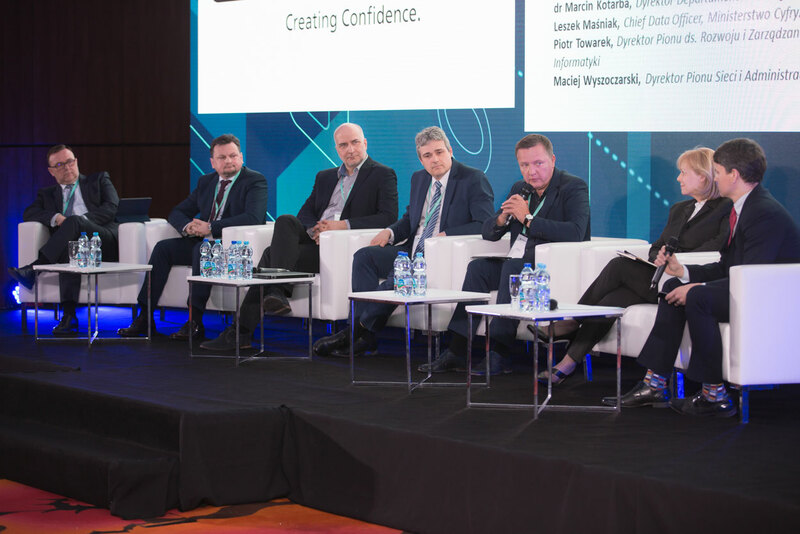 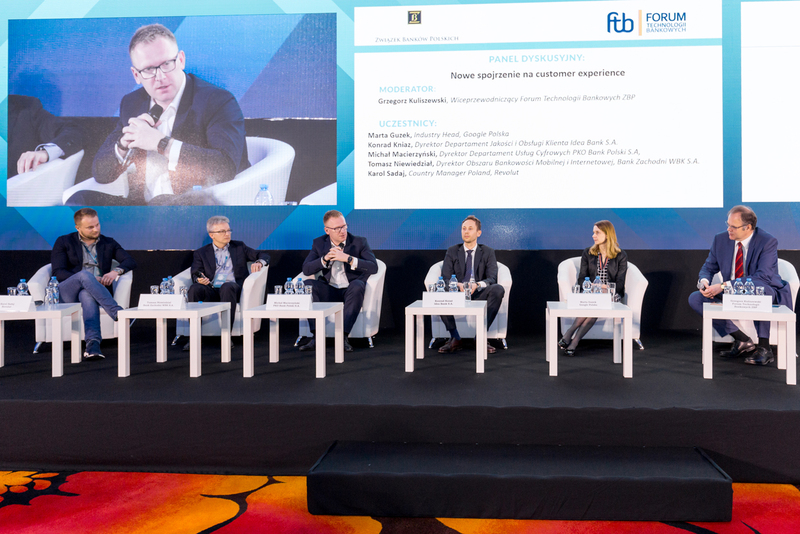 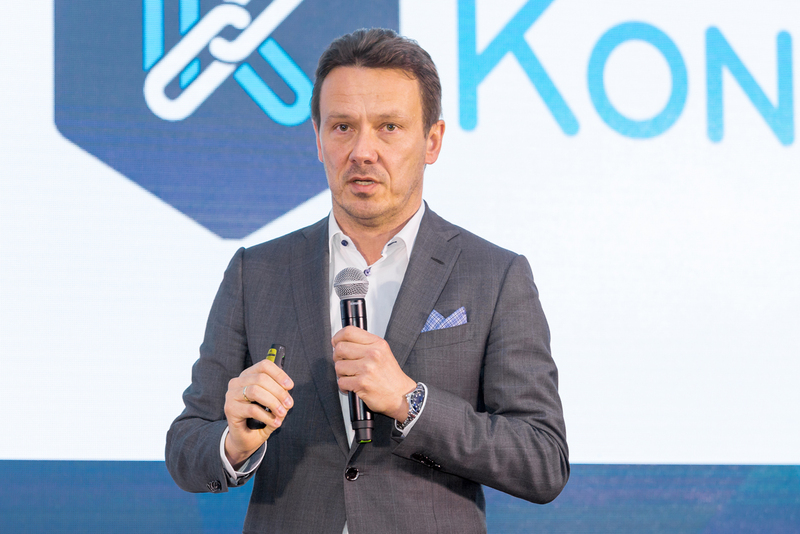 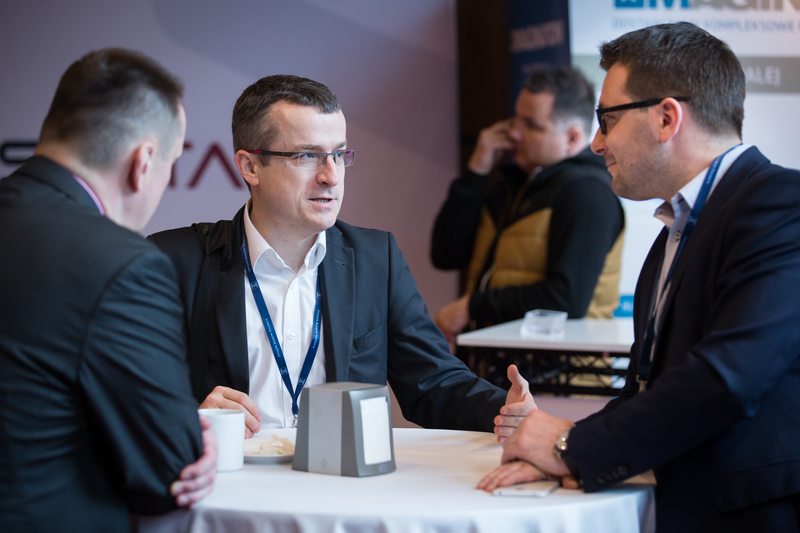 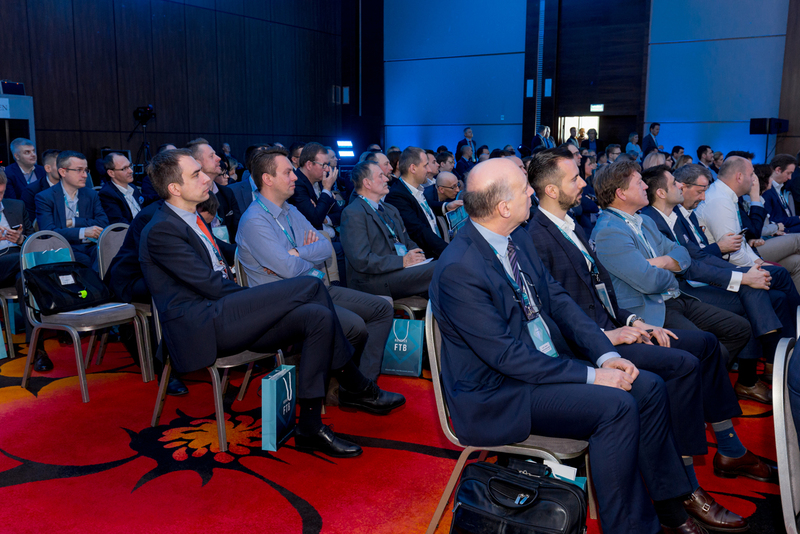 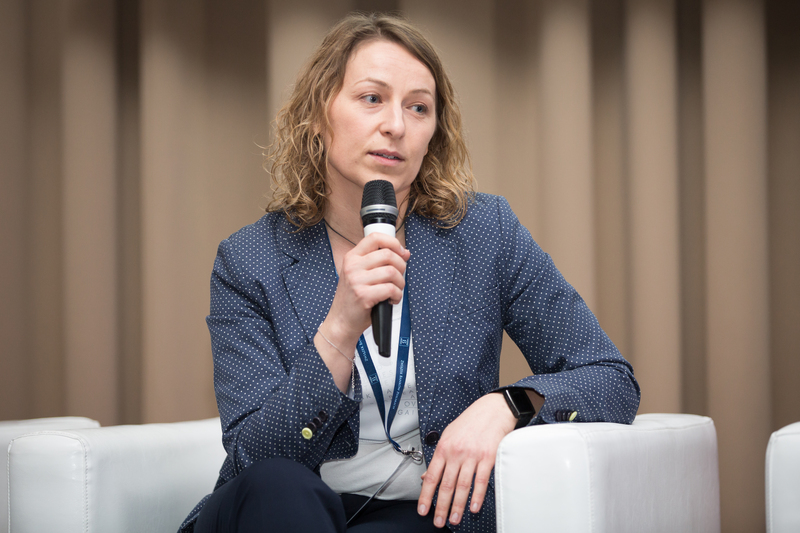 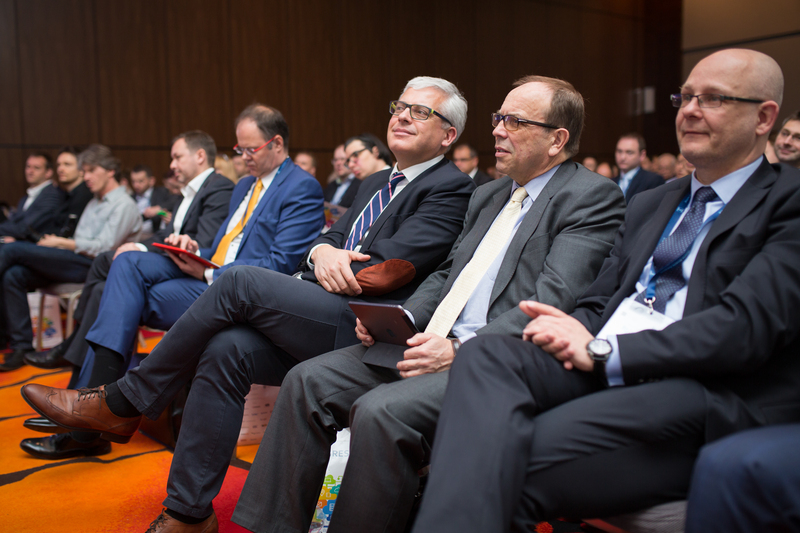 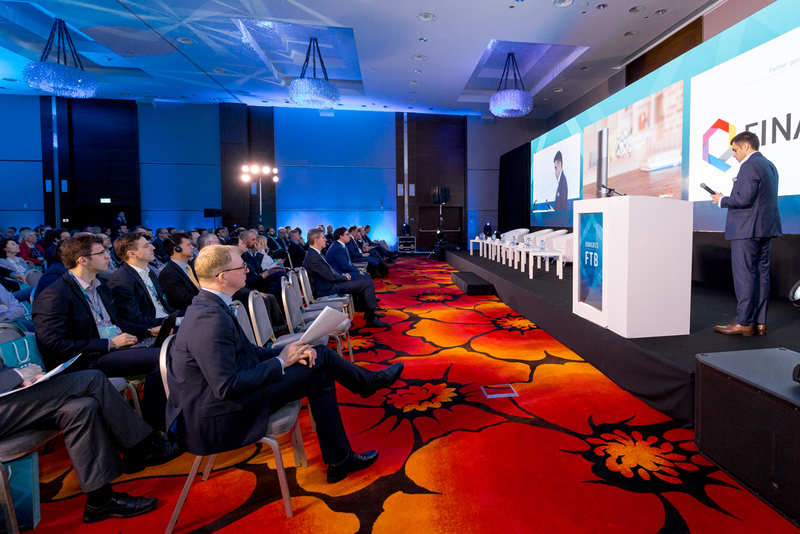 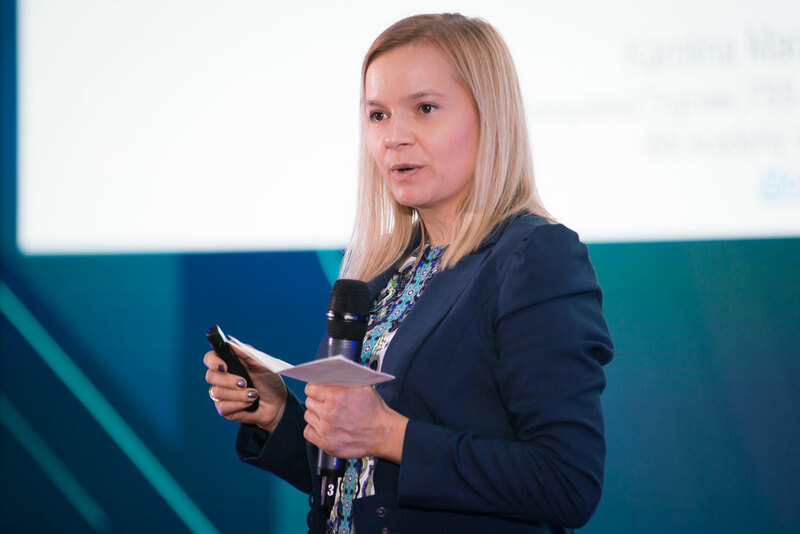 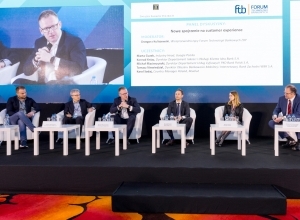 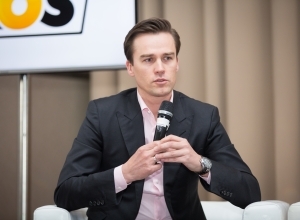 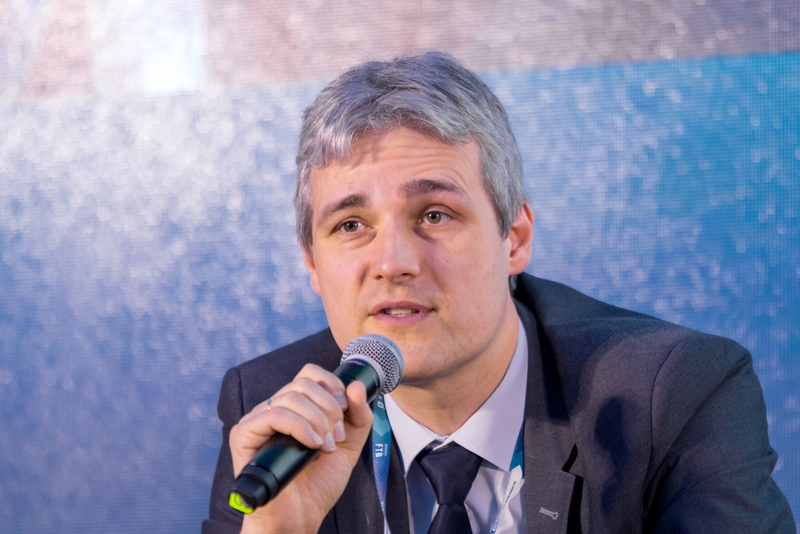 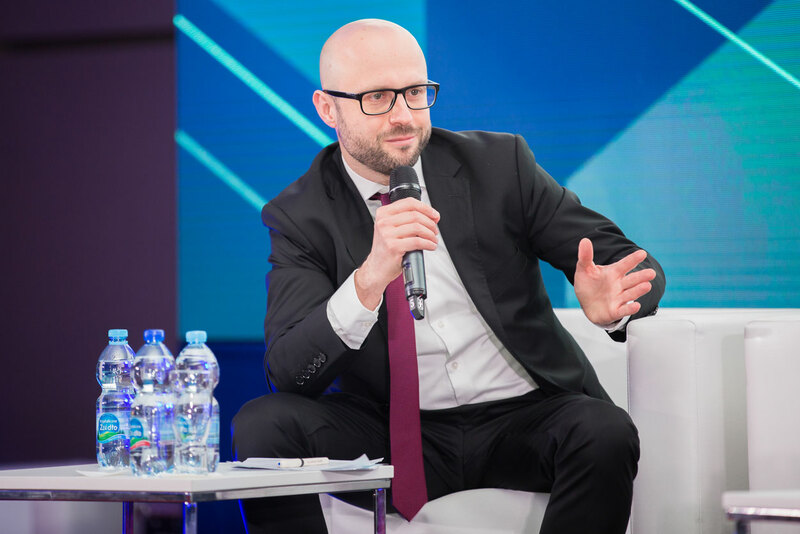 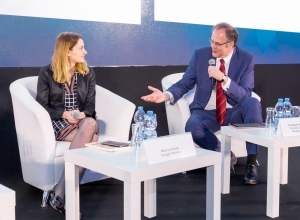 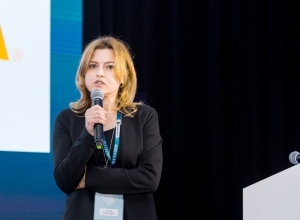 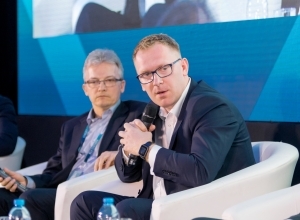 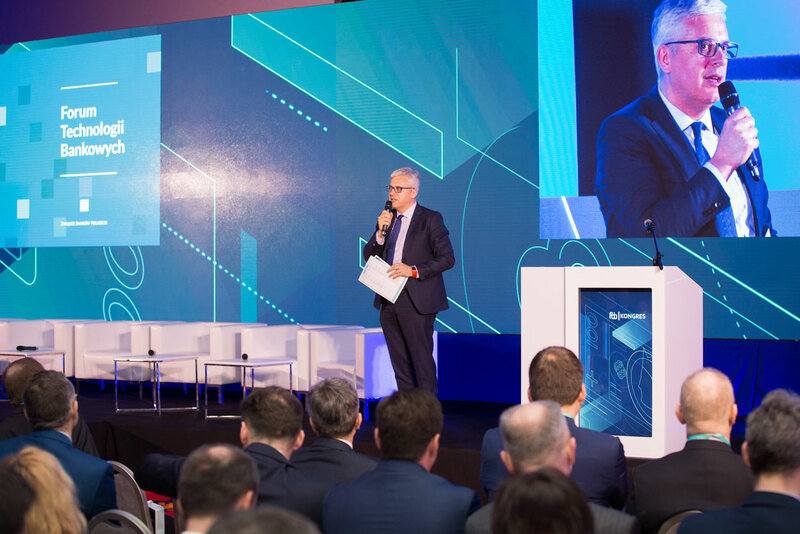 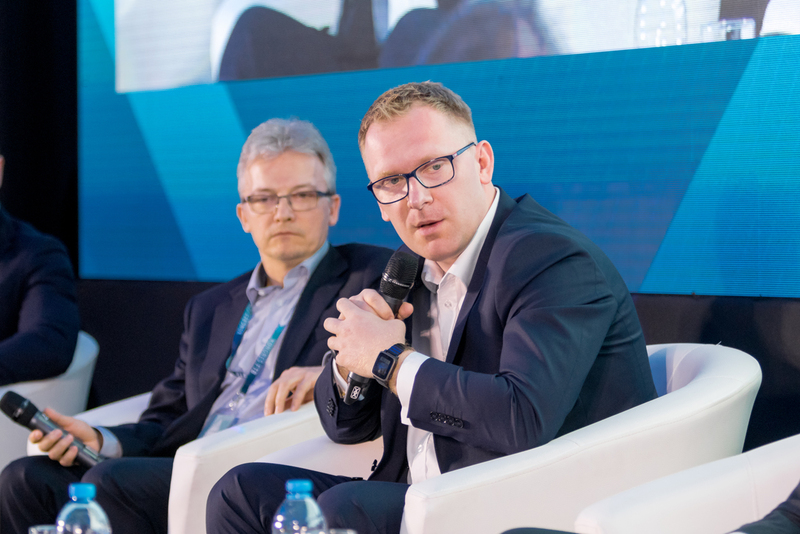 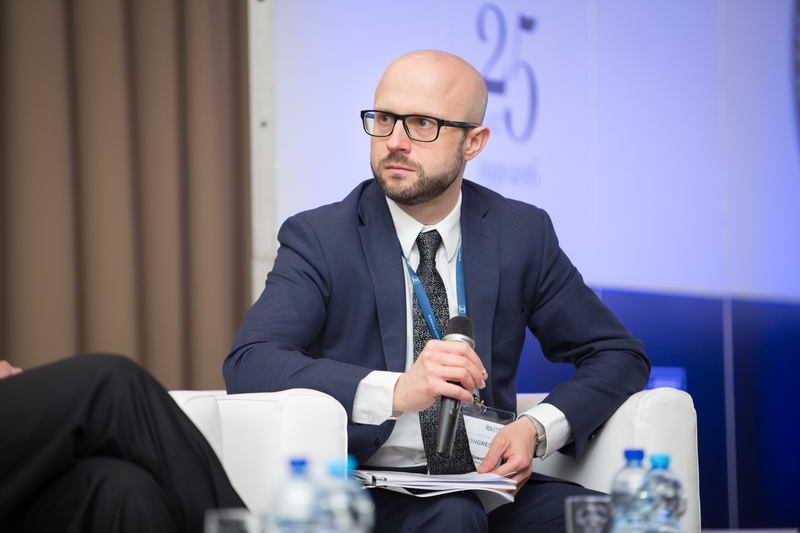 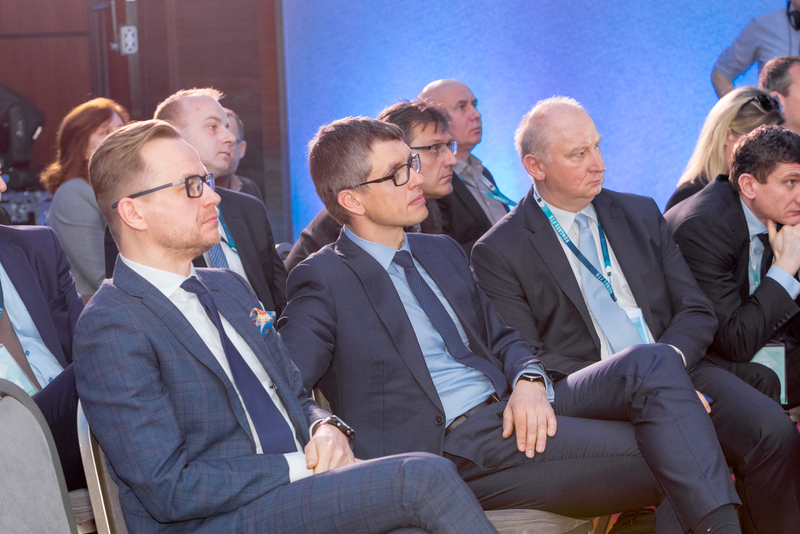 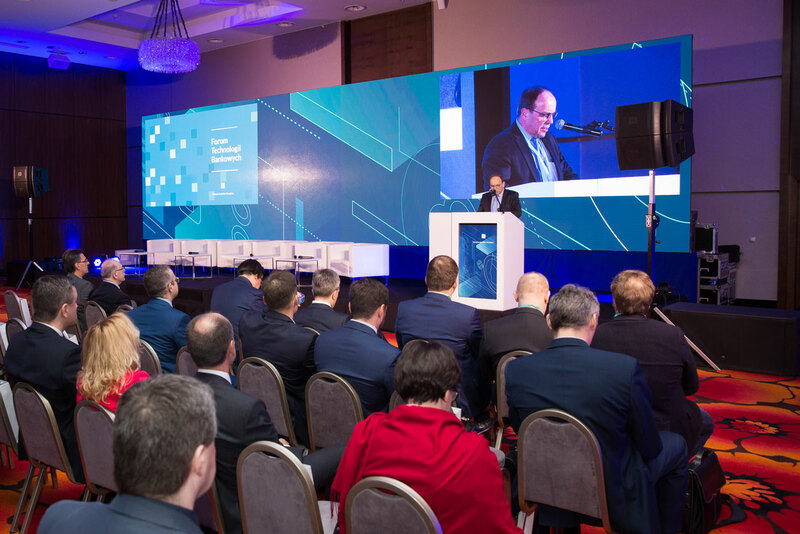 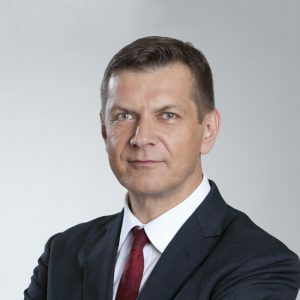 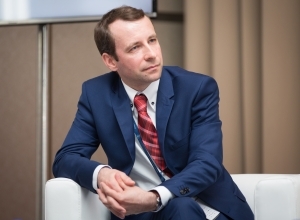 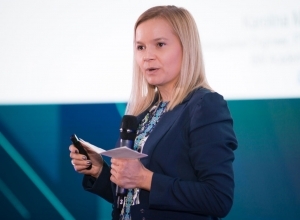 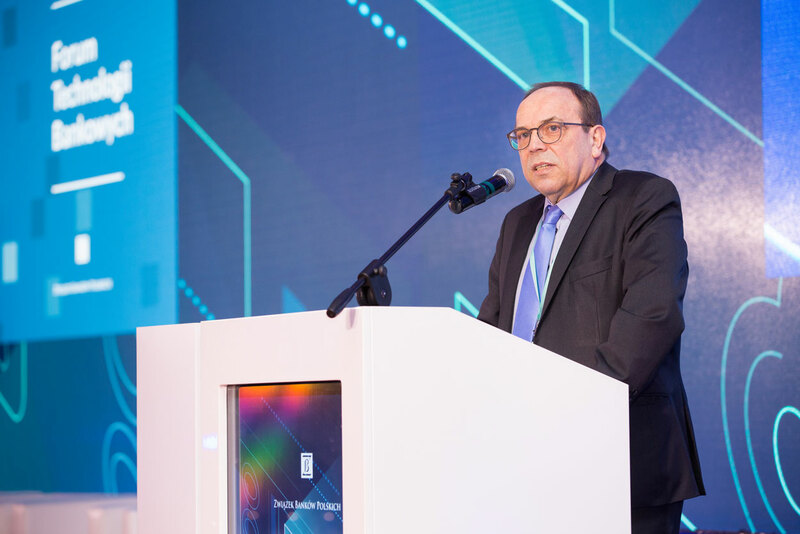 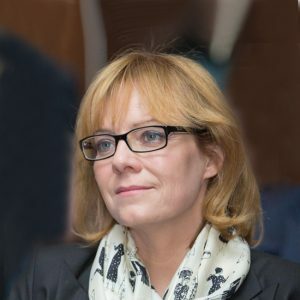 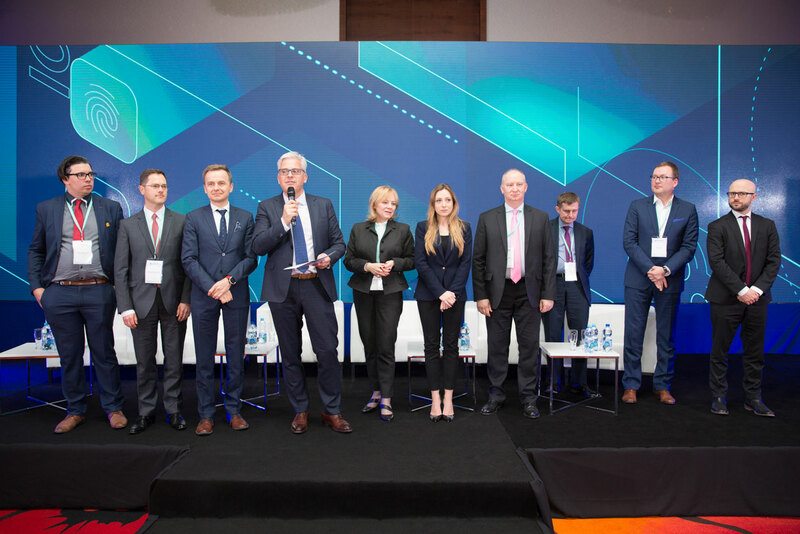 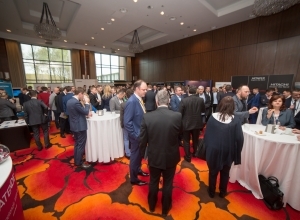 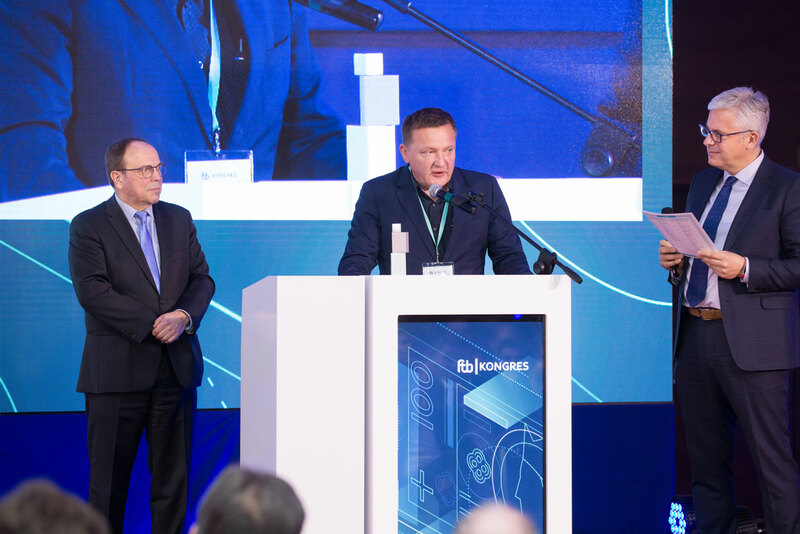 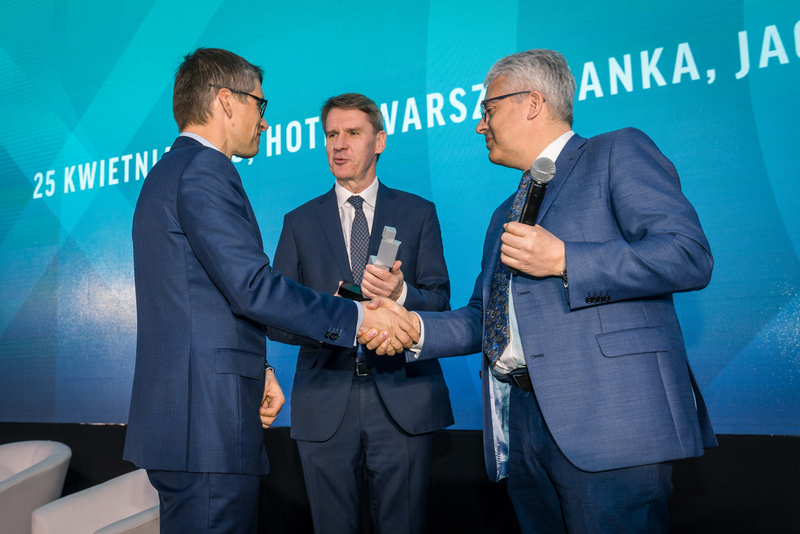 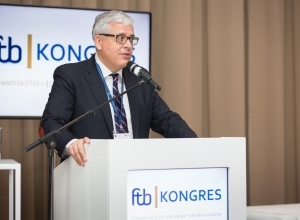 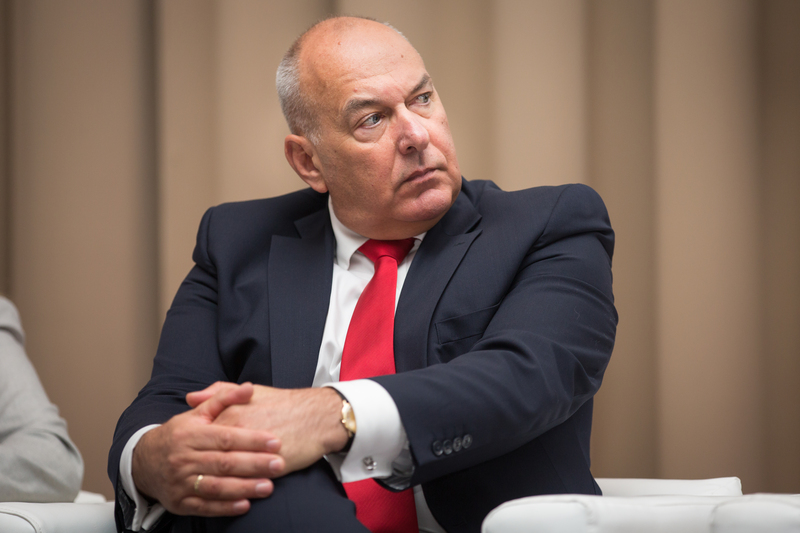 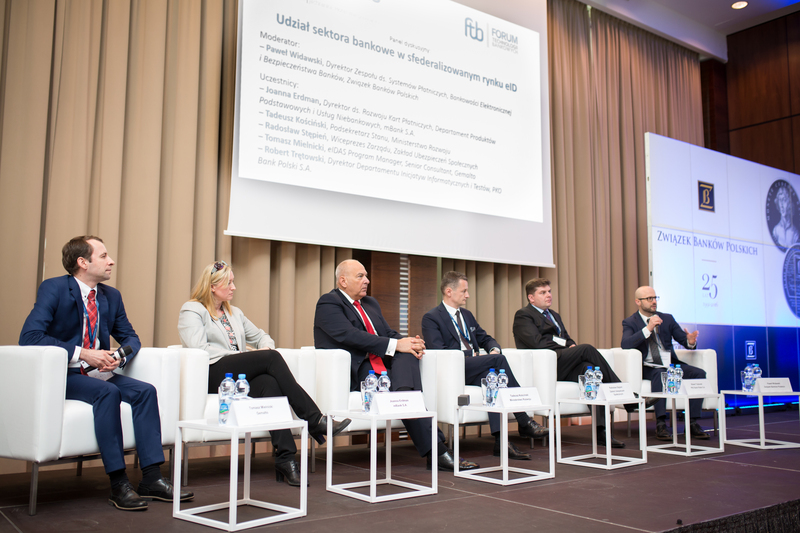 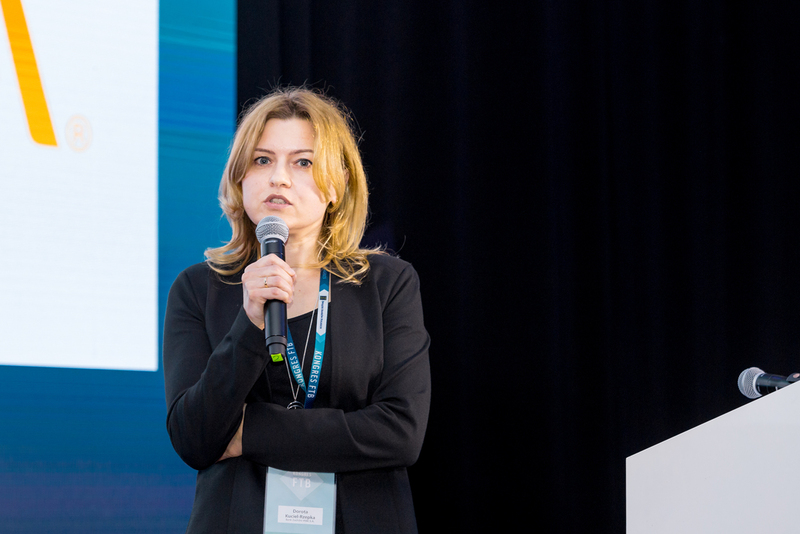 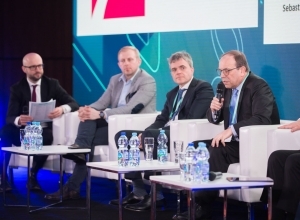 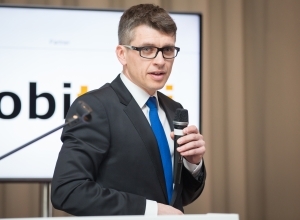 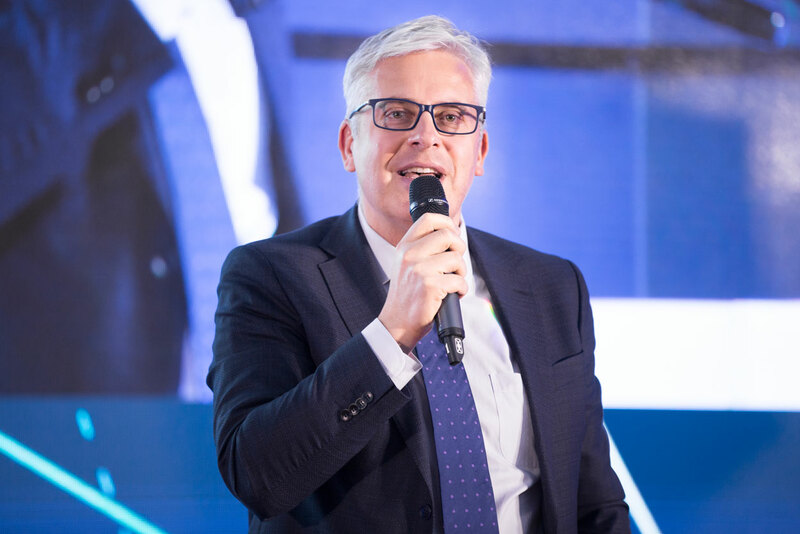 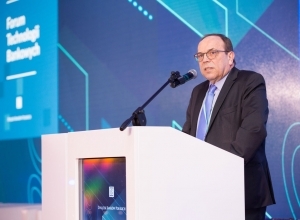 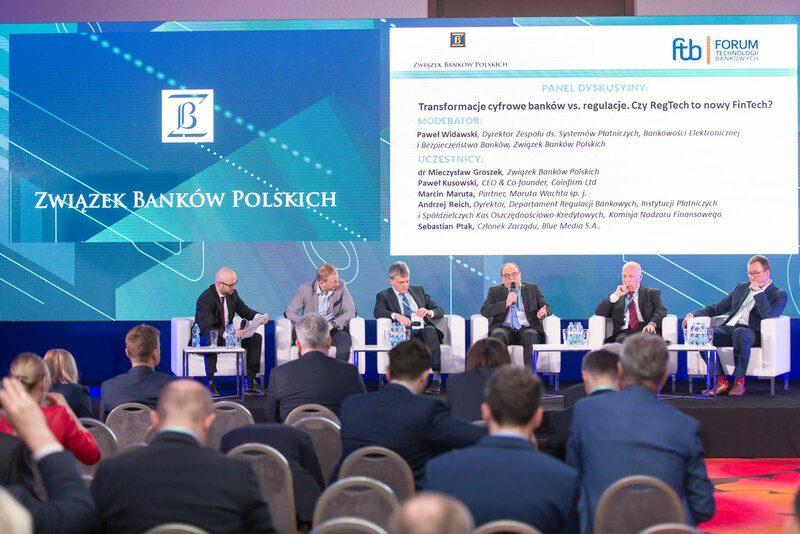 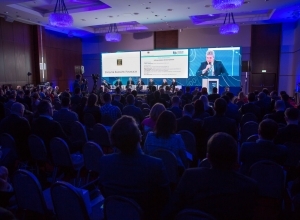 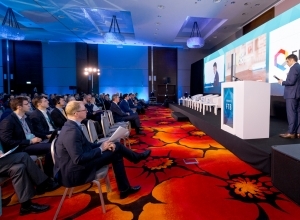 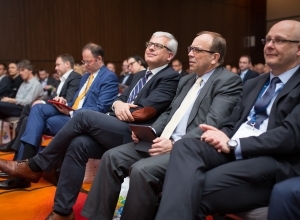 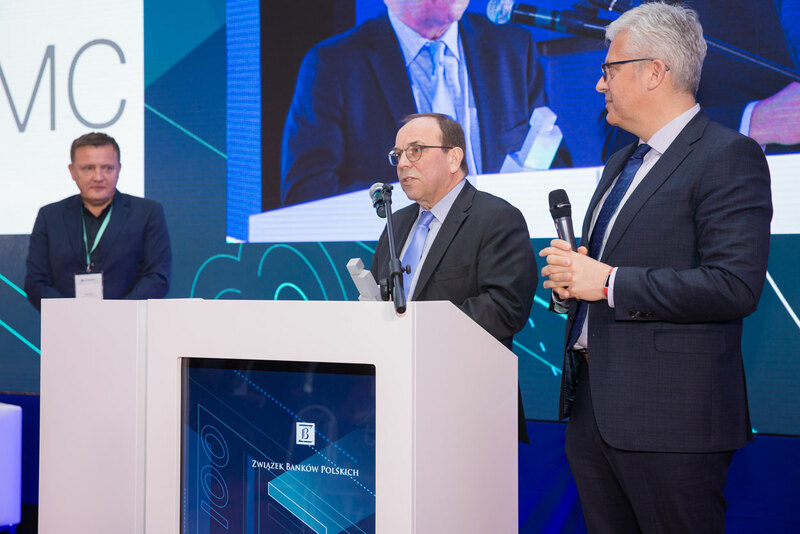 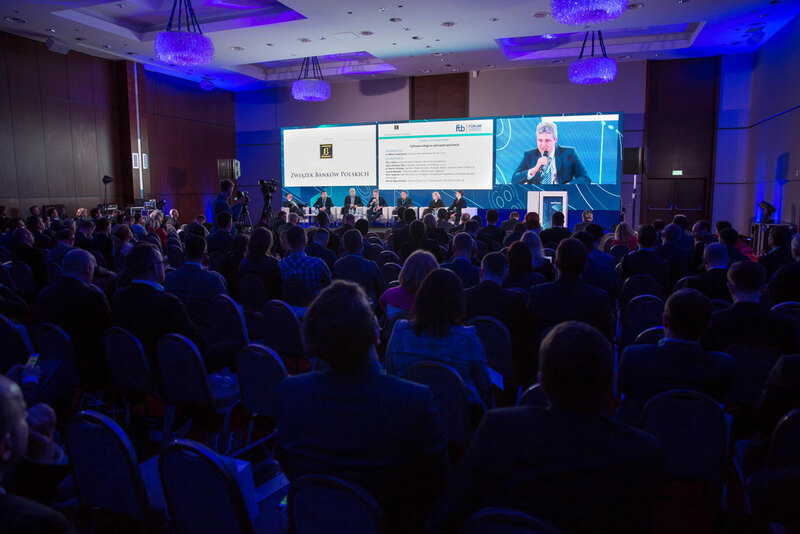 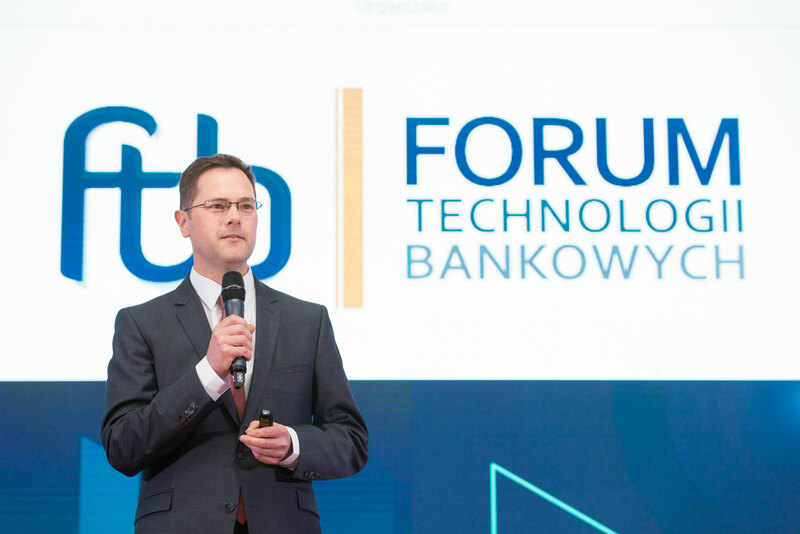 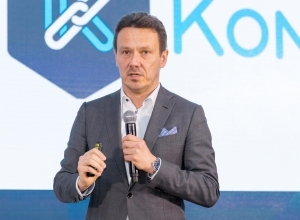 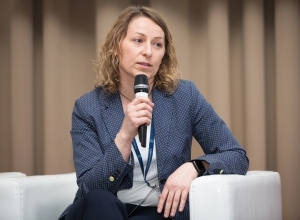 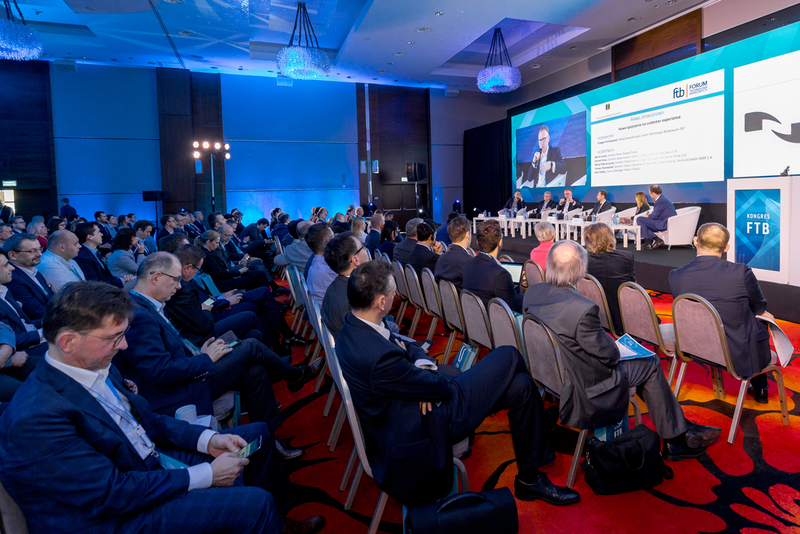 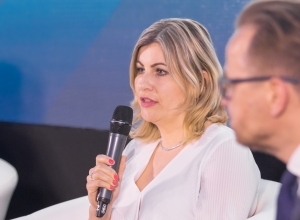 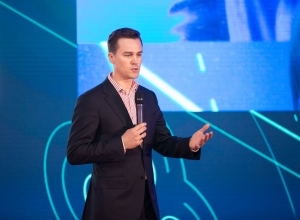 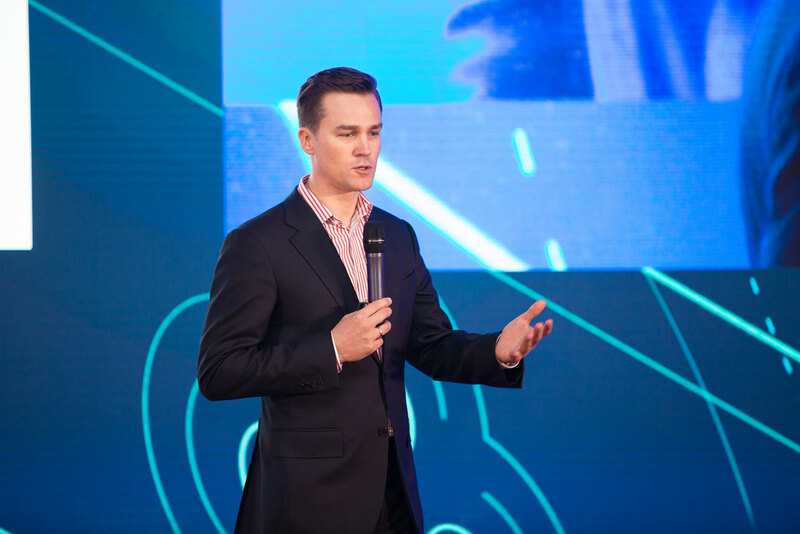 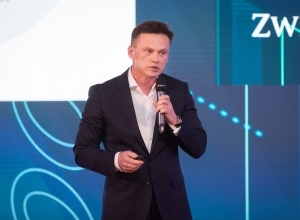 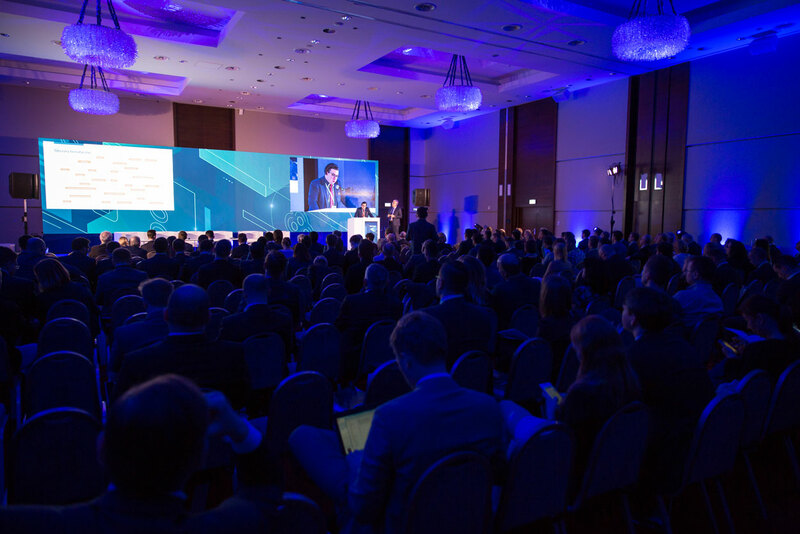 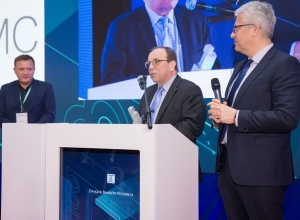 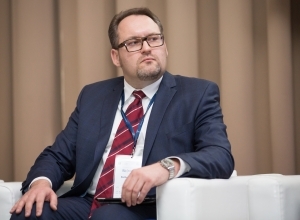 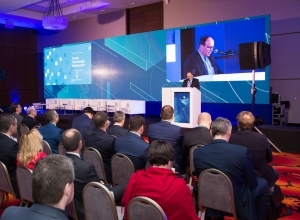 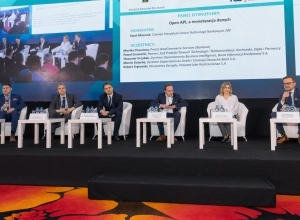 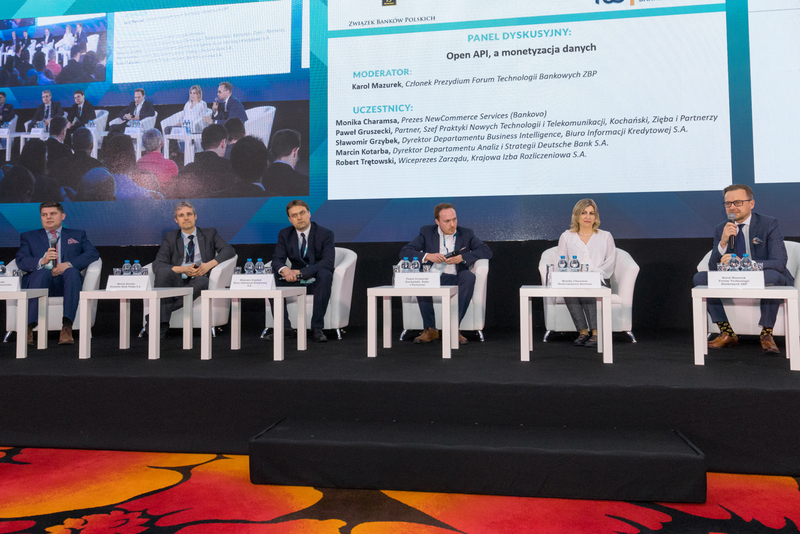 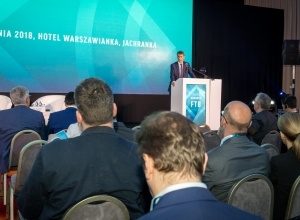 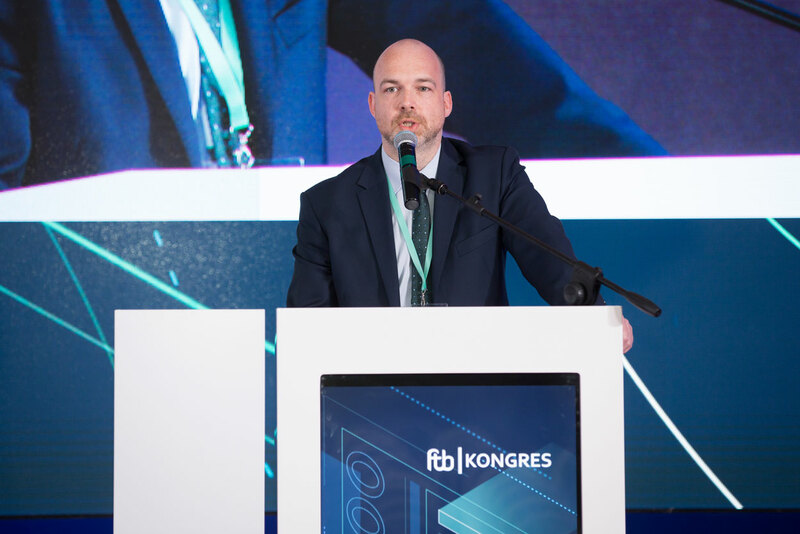 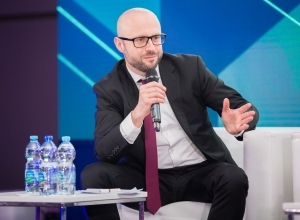 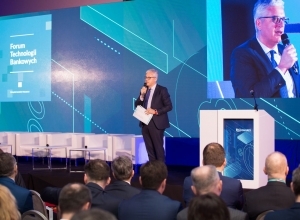 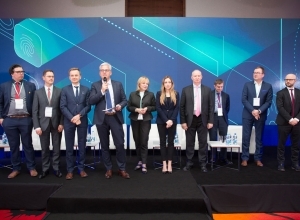 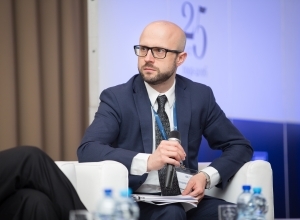 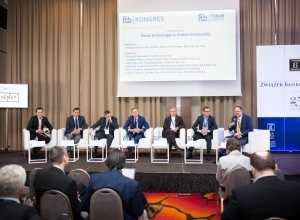 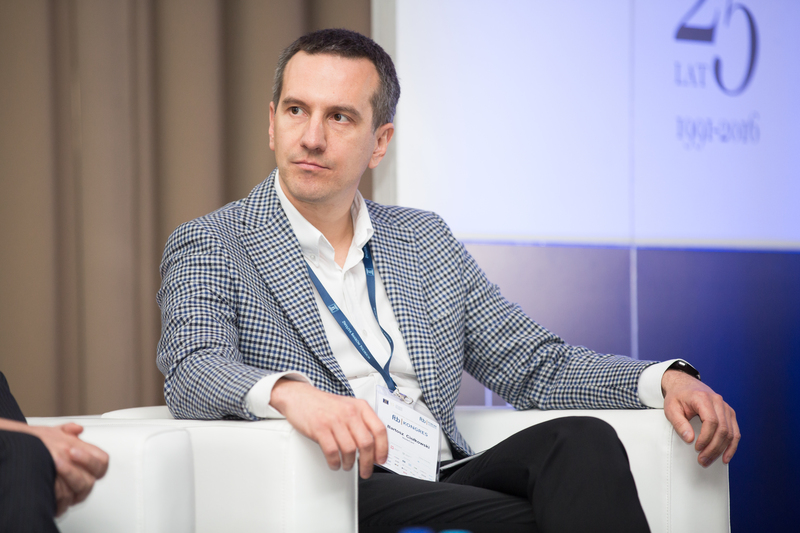 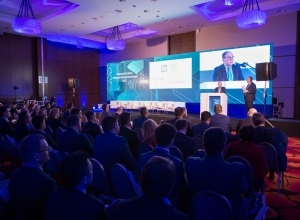 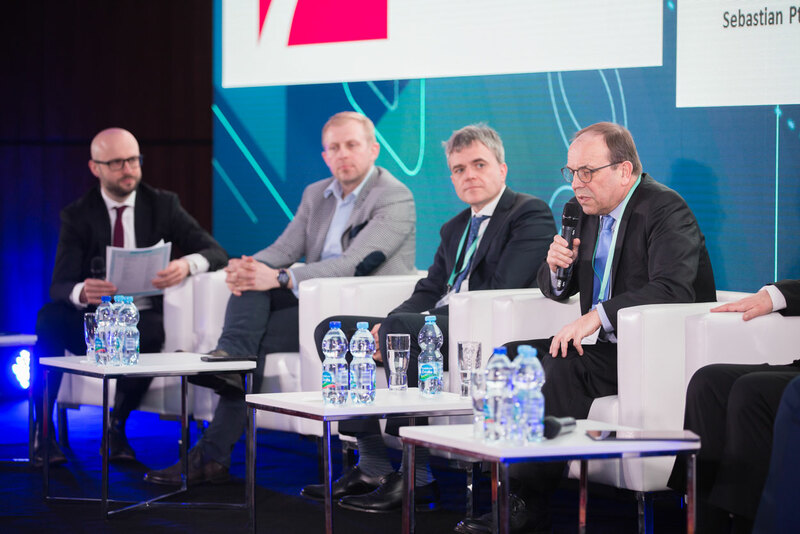 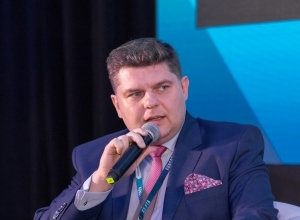 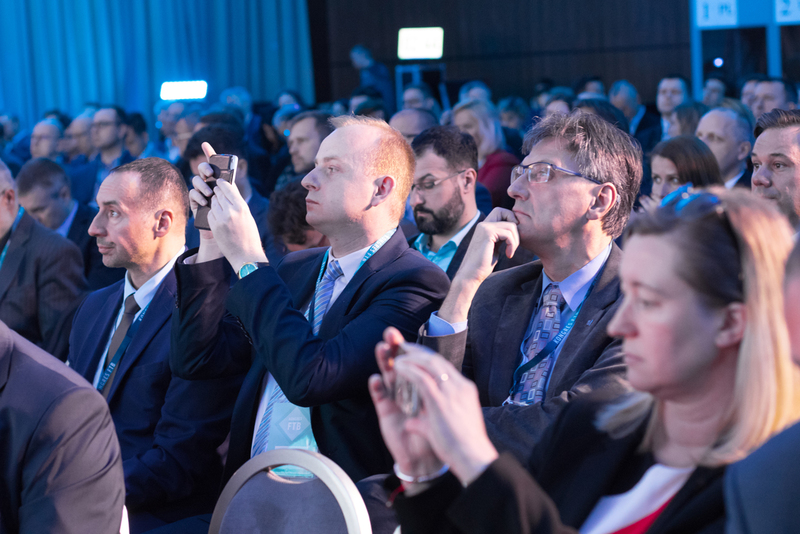 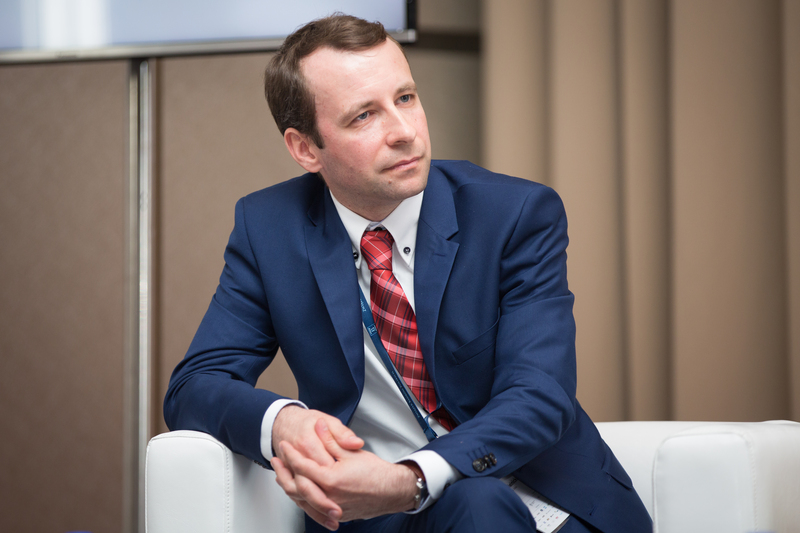 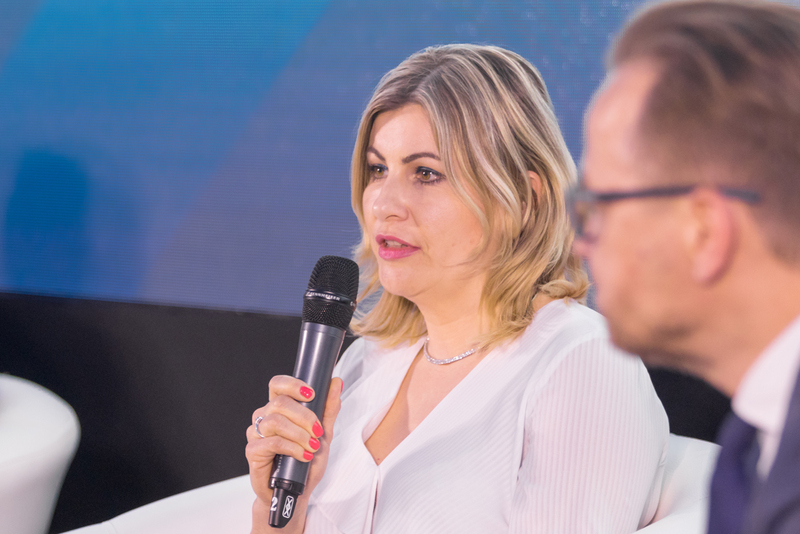 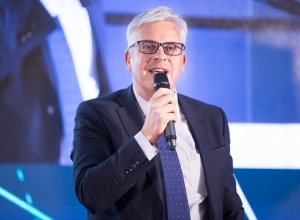 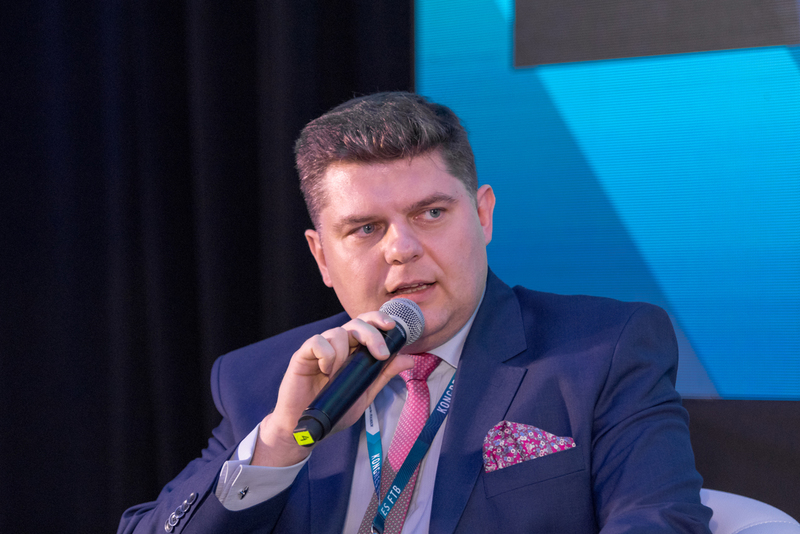 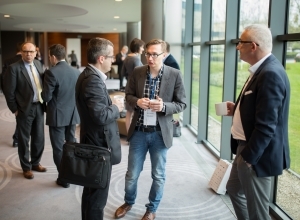 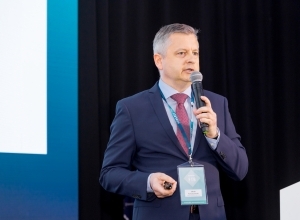 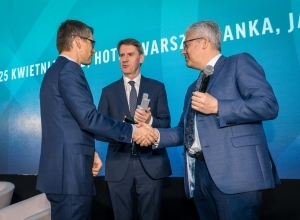 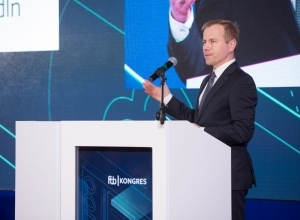 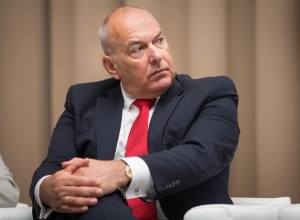 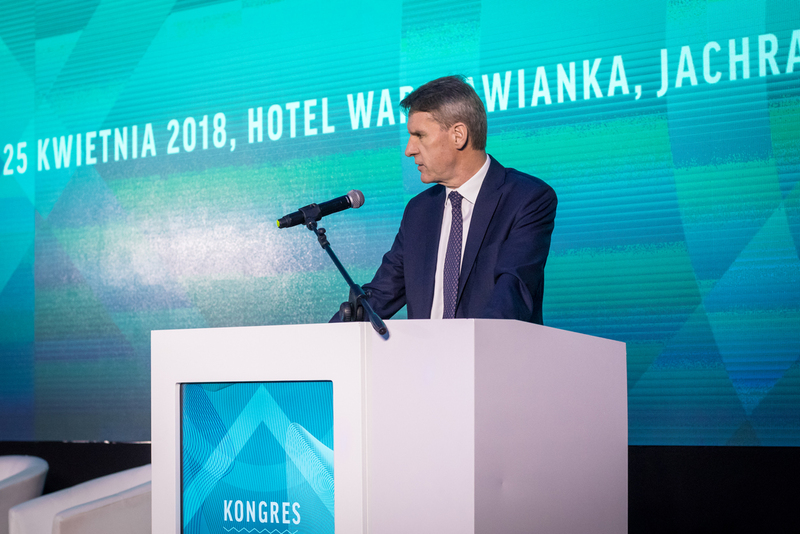 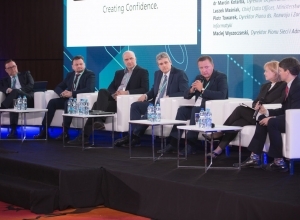 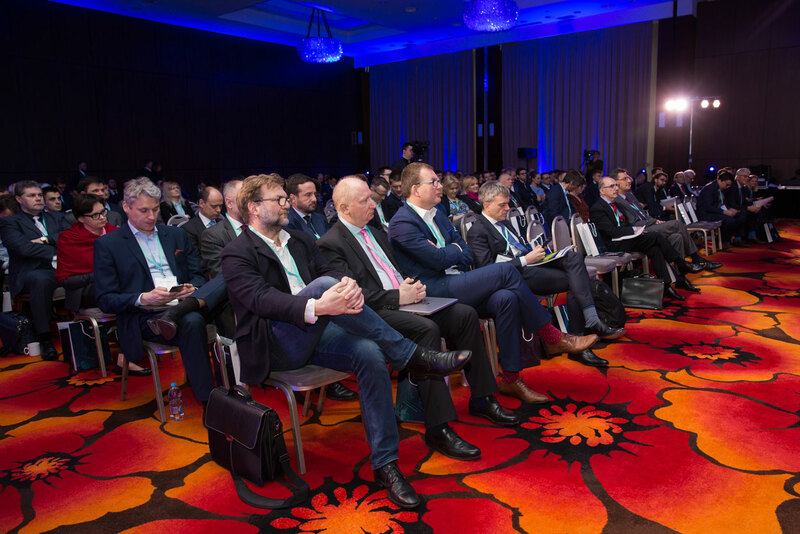 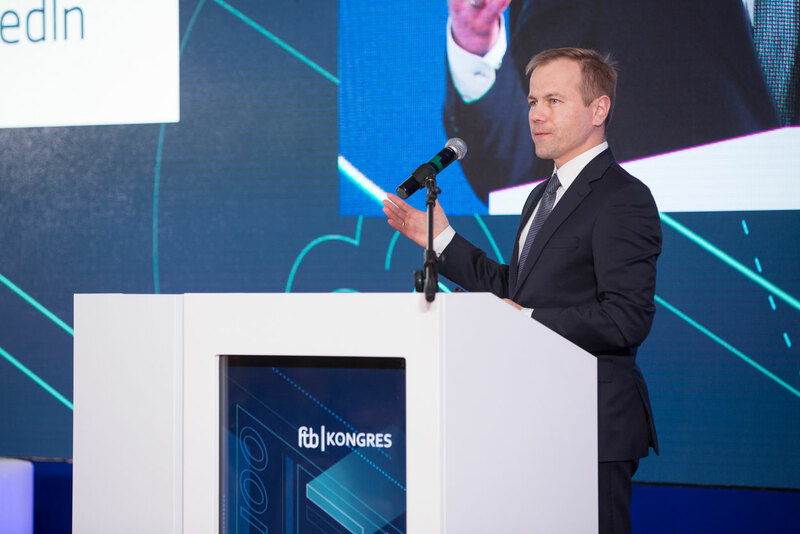 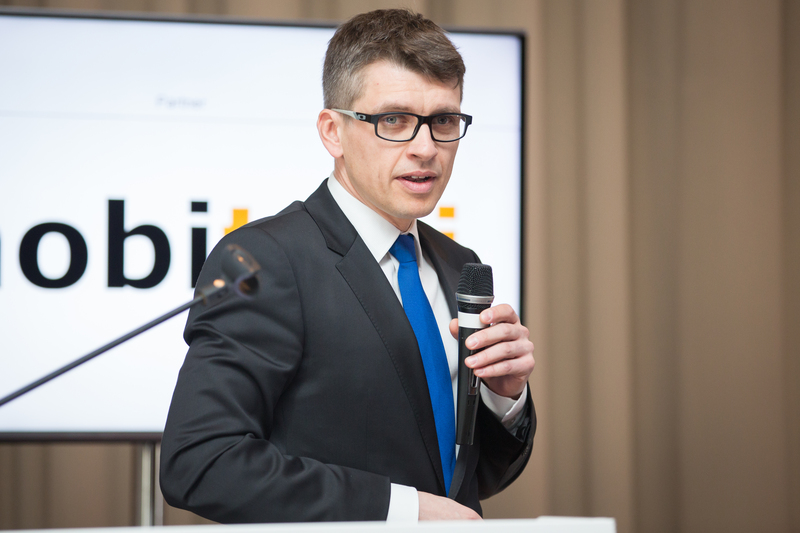 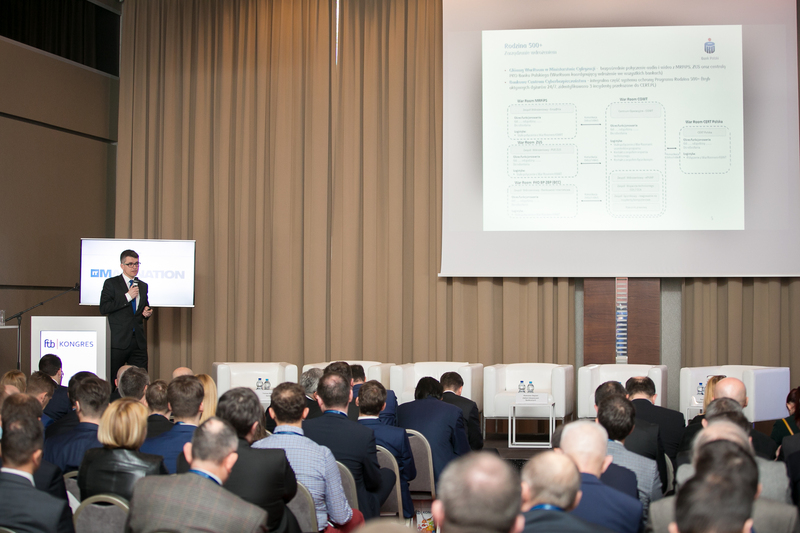 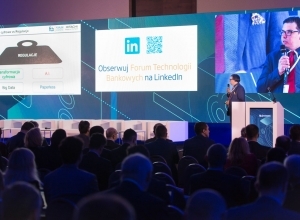 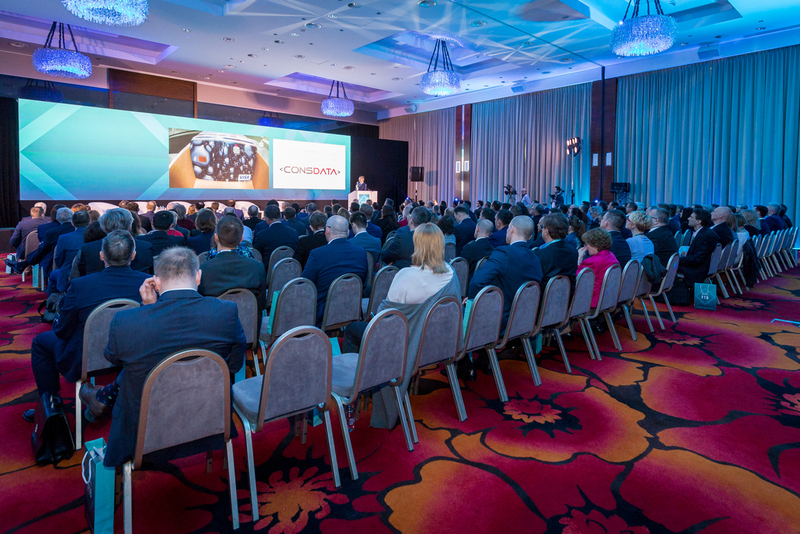 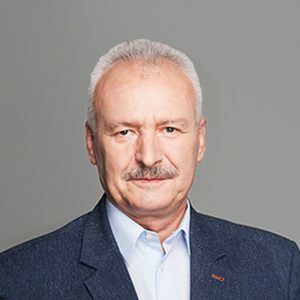 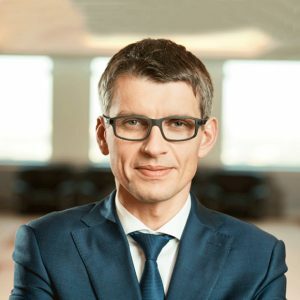 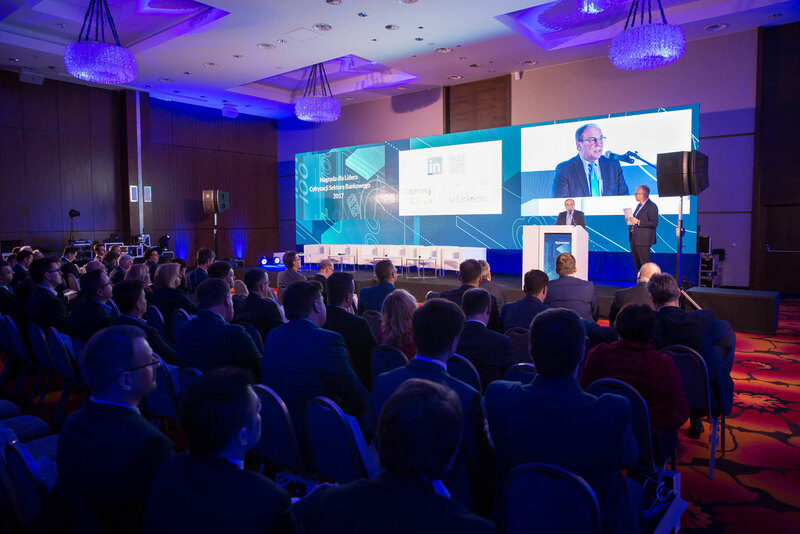 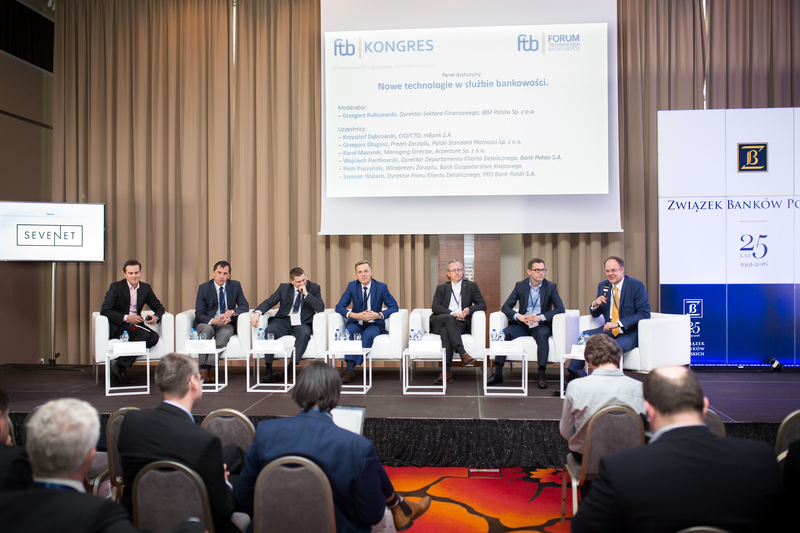 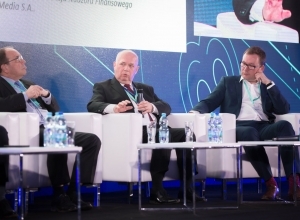 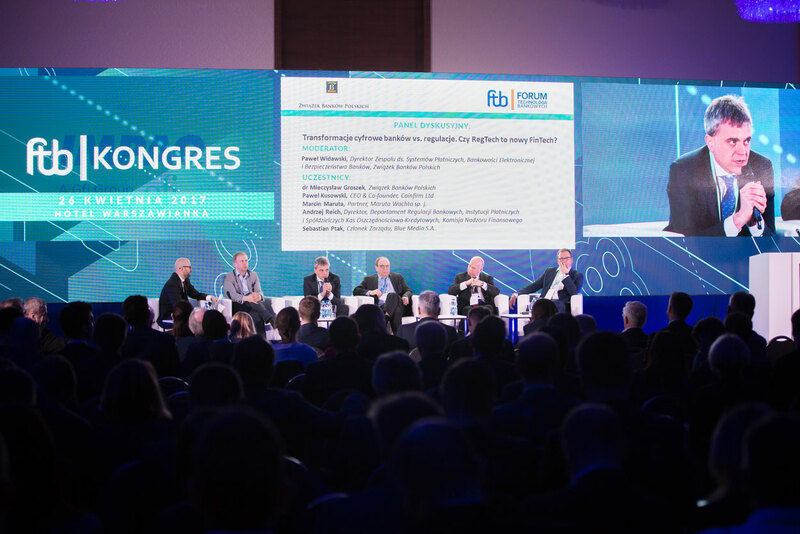 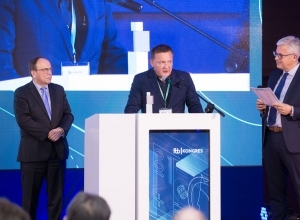 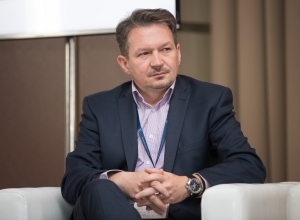 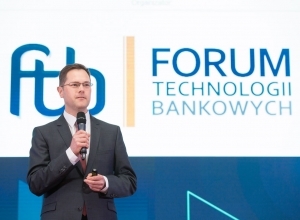 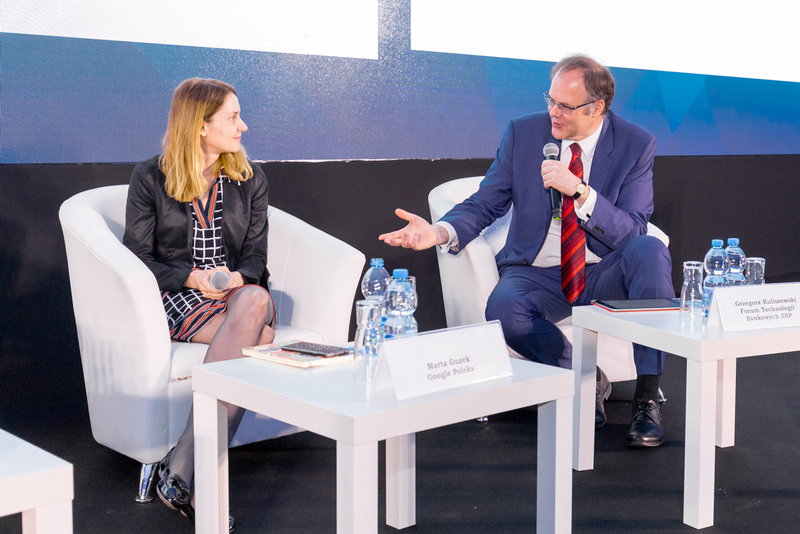 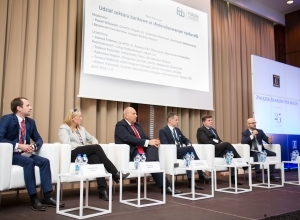 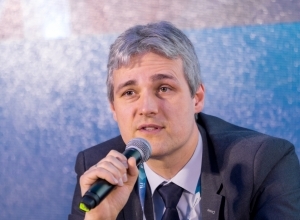 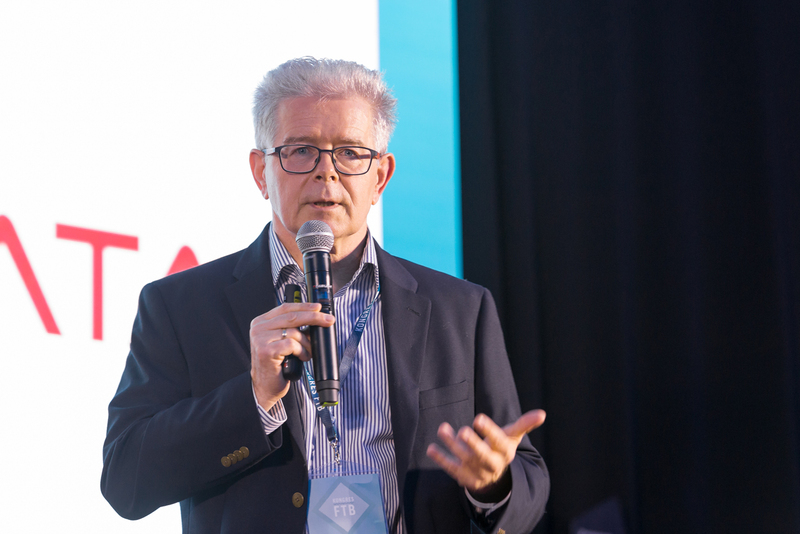 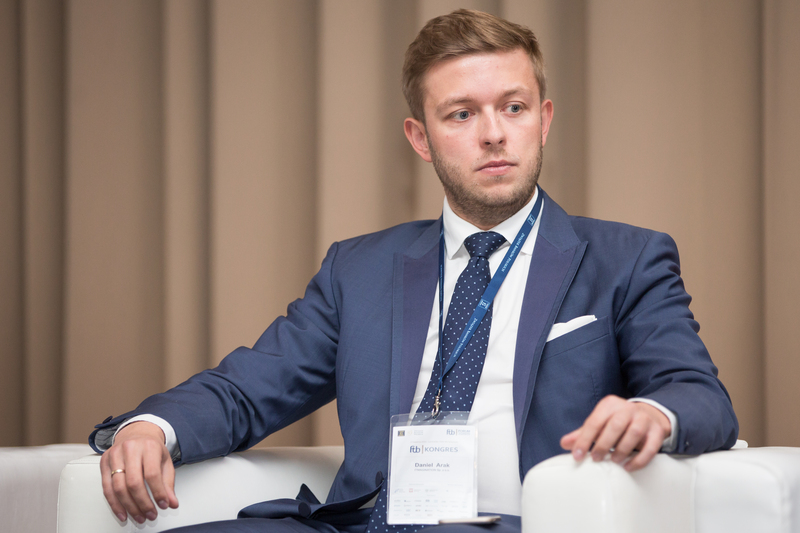 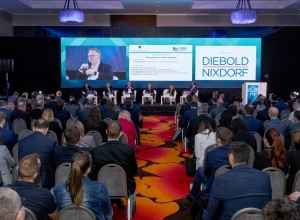 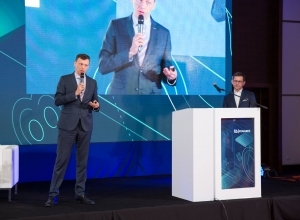 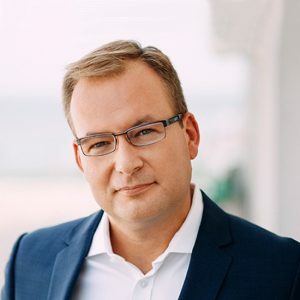 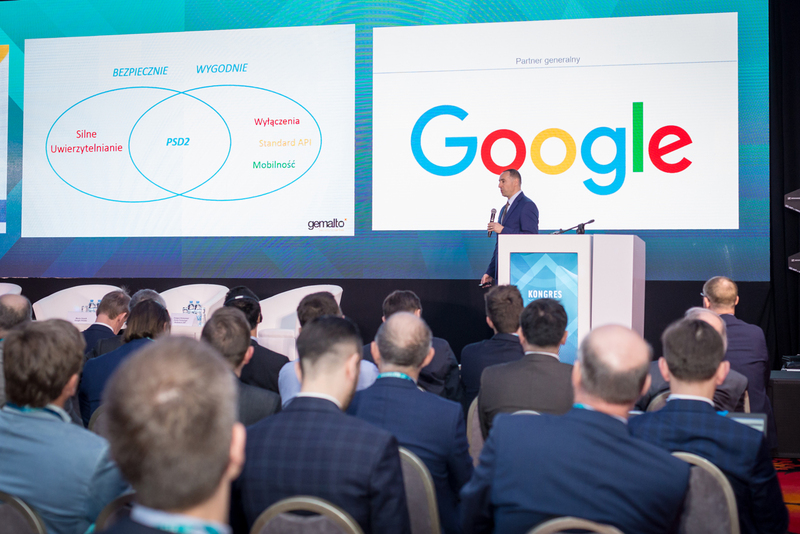 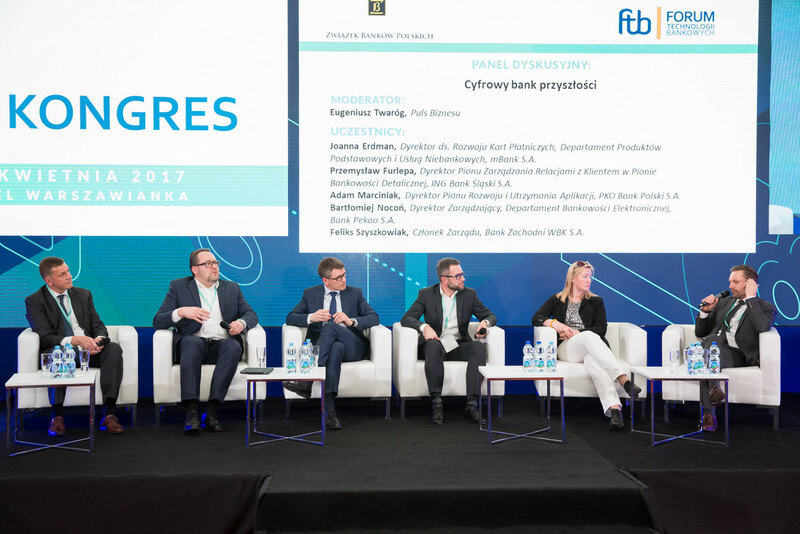 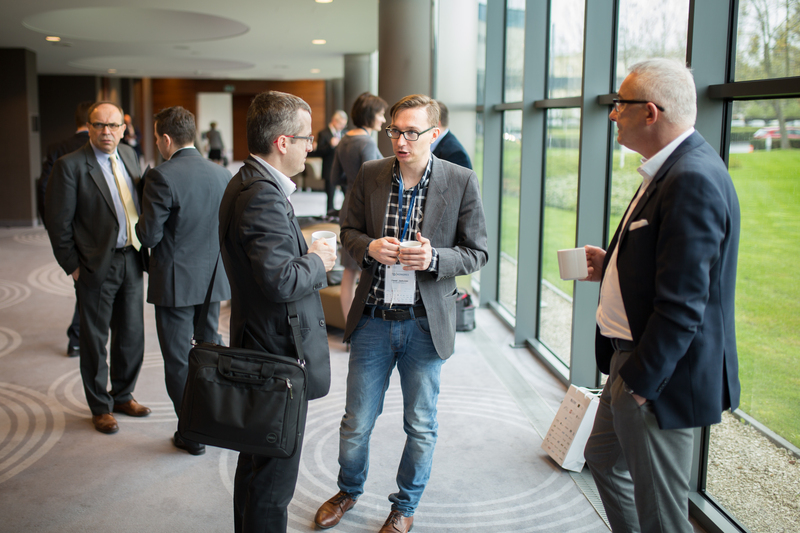 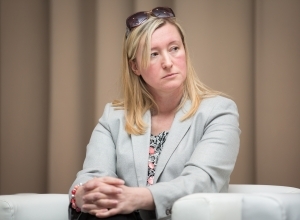 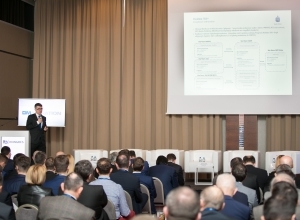 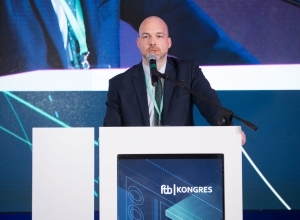 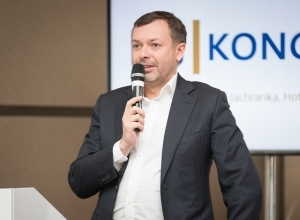 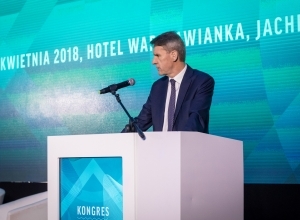 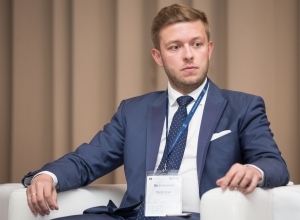 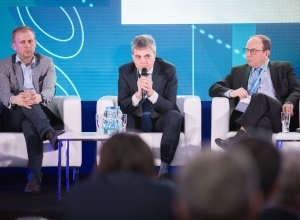 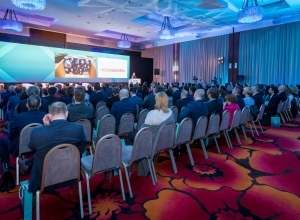 During the event, a dozen or so presentations presenting technological innovations as well as discussion panels took place, in which the leaders of digitization of banks in Poland sat. 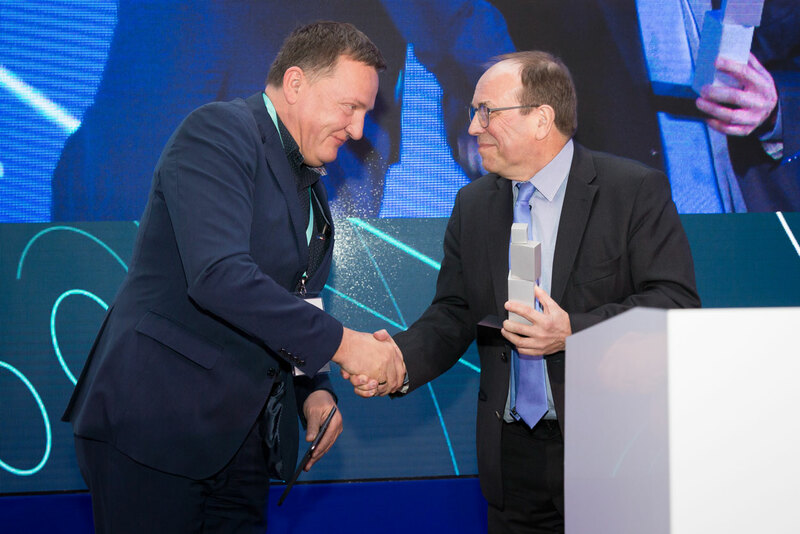 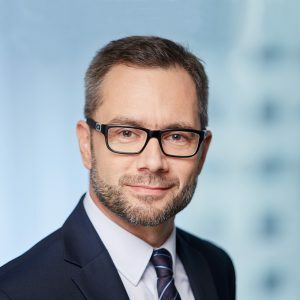 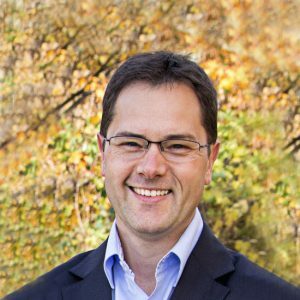 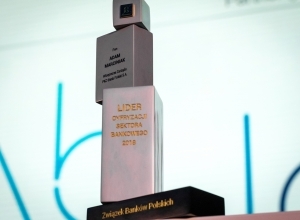 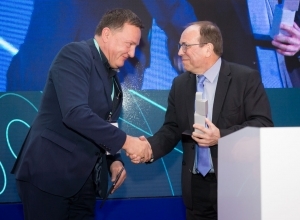 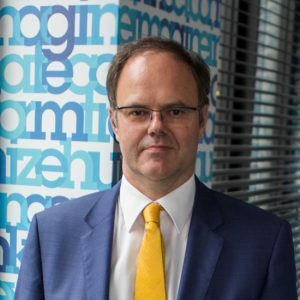 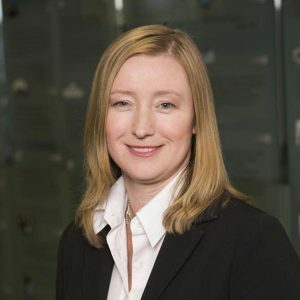 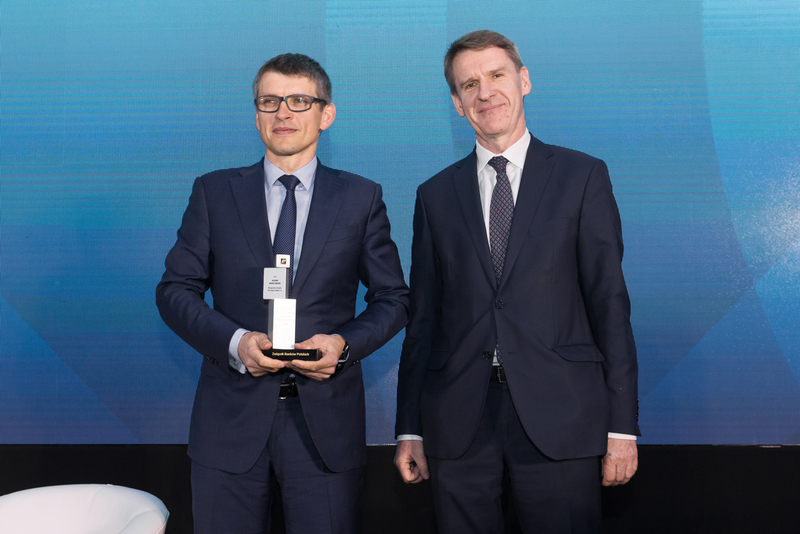 It was also awarded to the Banking Sector Digitization Leader 2018! 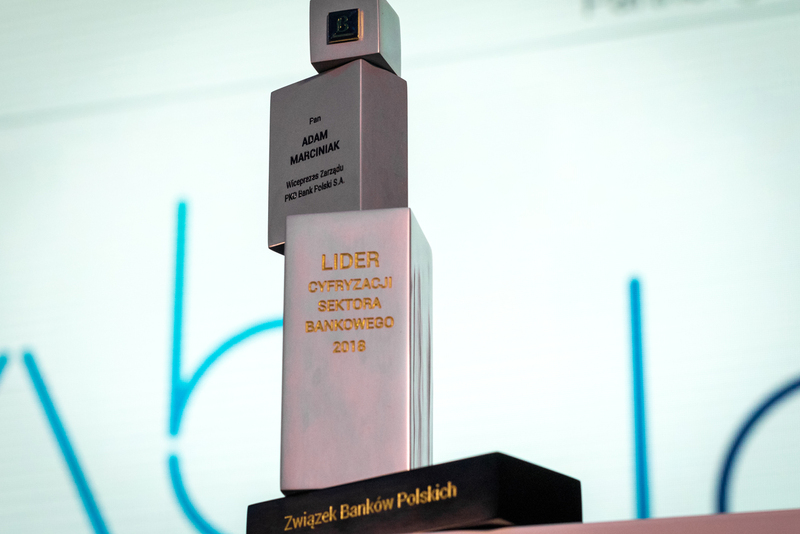 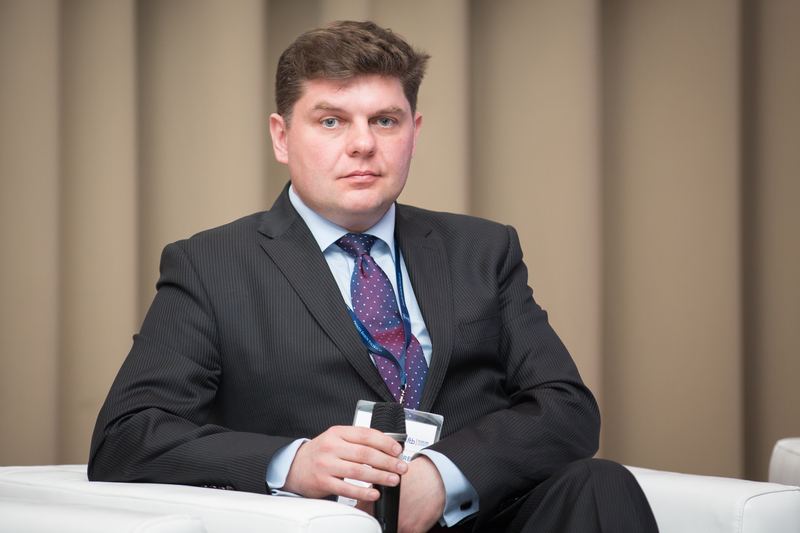 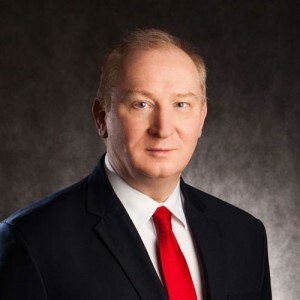 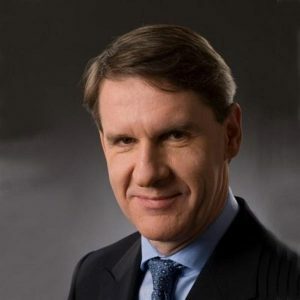 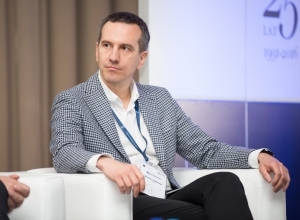 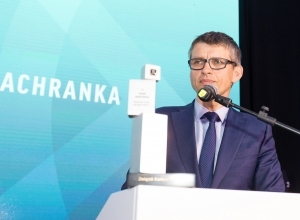 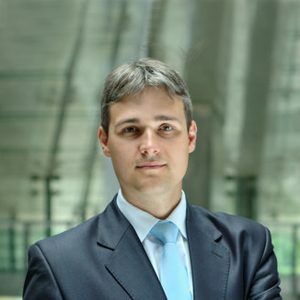 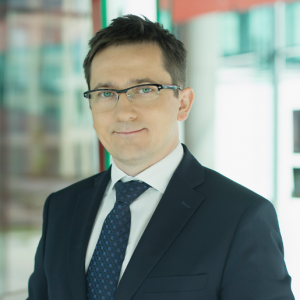 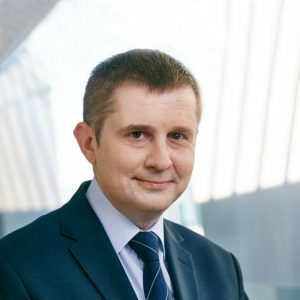 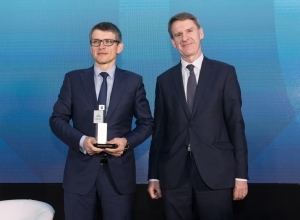 The award went to Mr Adam Marciniak, Vice President of the Management Board of PKO Bank Polski S.A.